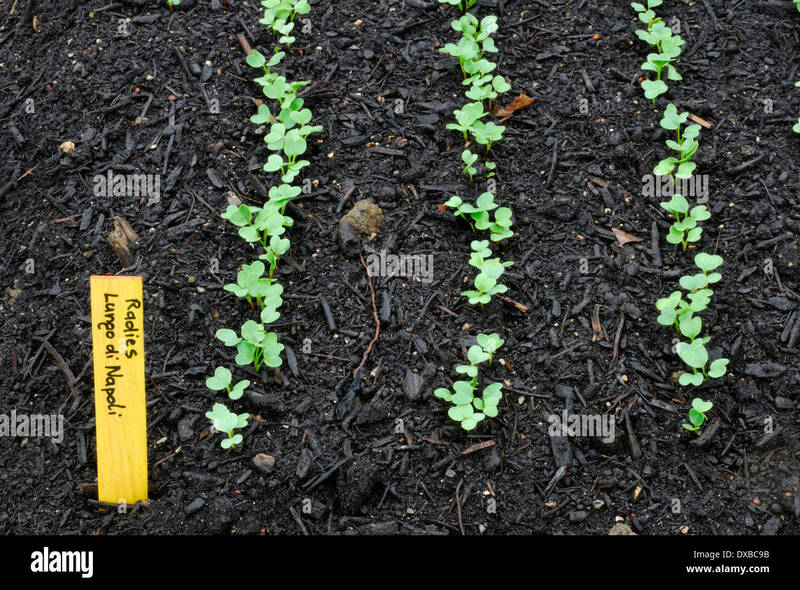 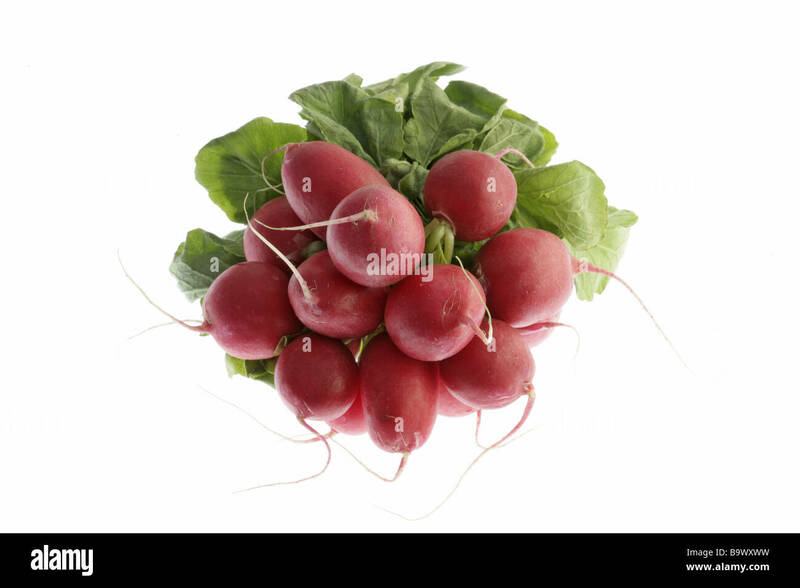 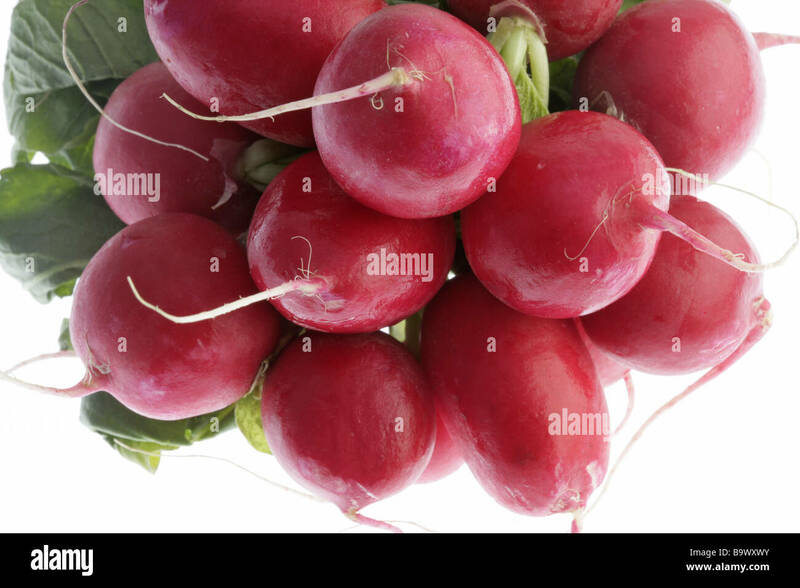 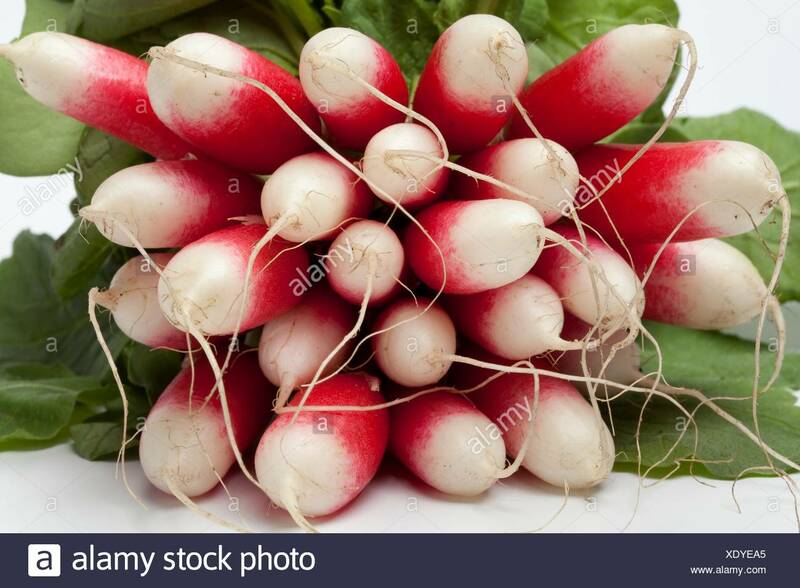 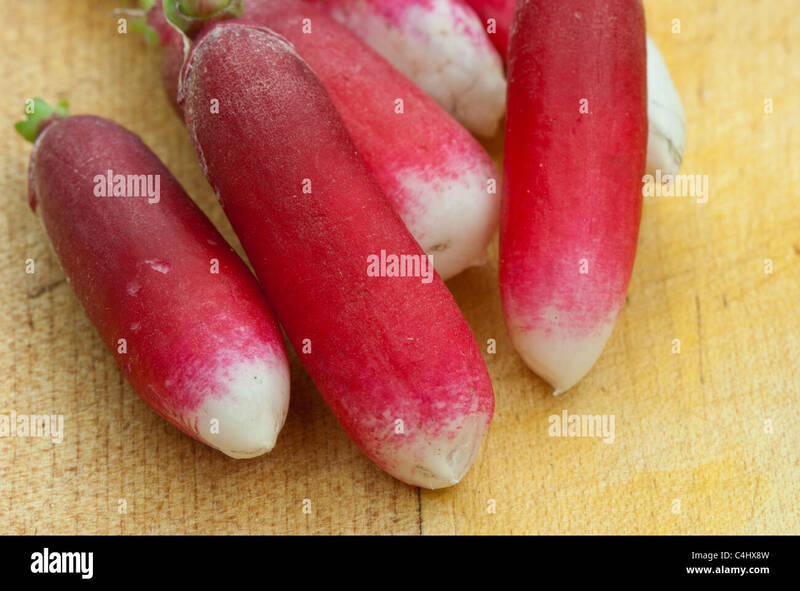 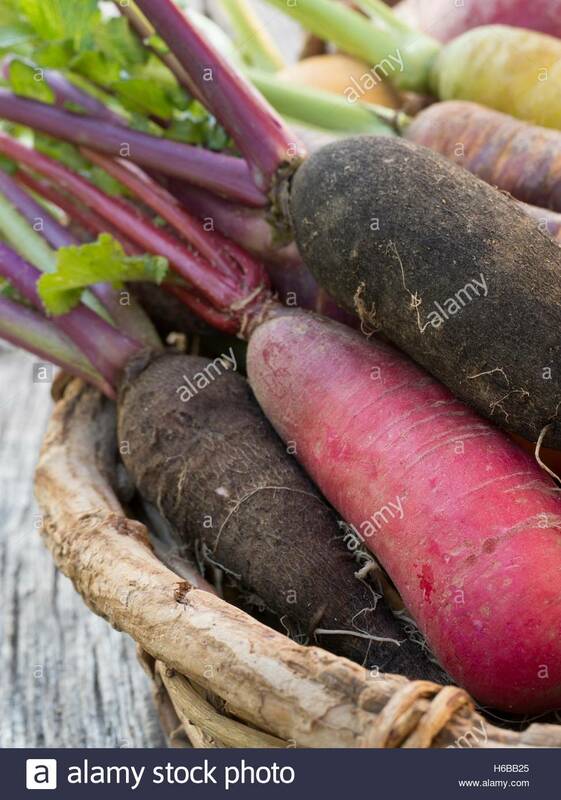 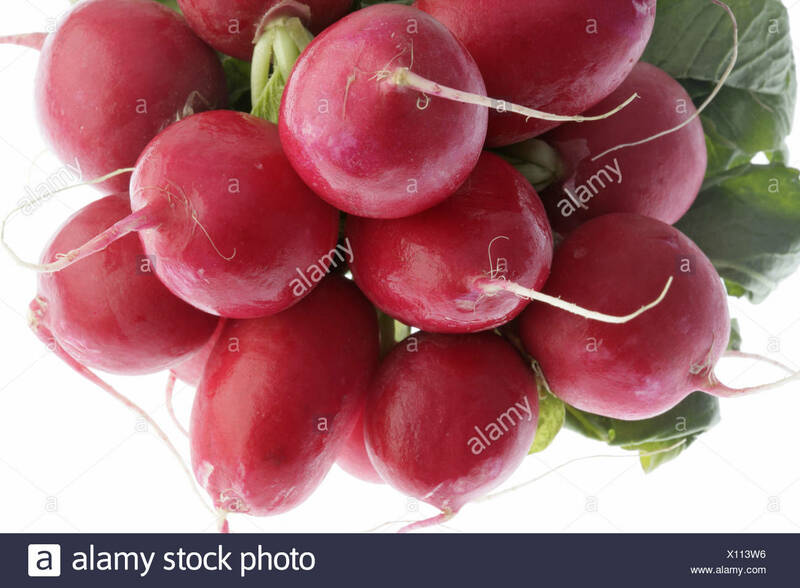 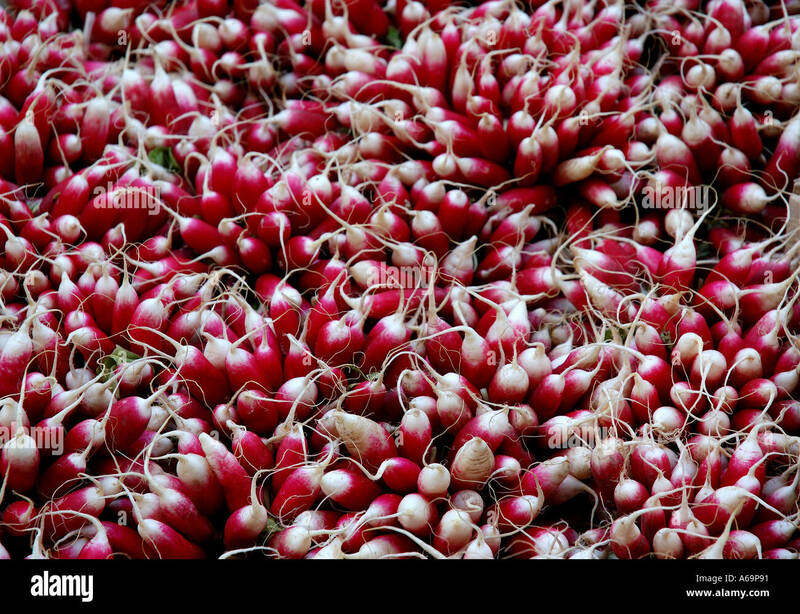 Bunch of fresh radishes (Raphanus sativus), variety : 'Radis de dix-huit mois'. 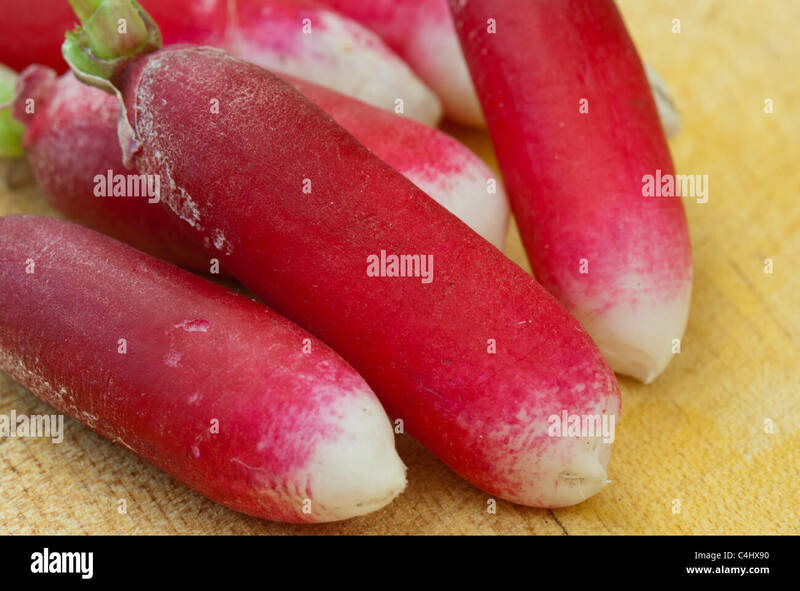 Bunch of fresh radishes (Raphanus sativus) from the garden, variety : 'Radis de dix-huit mois'. 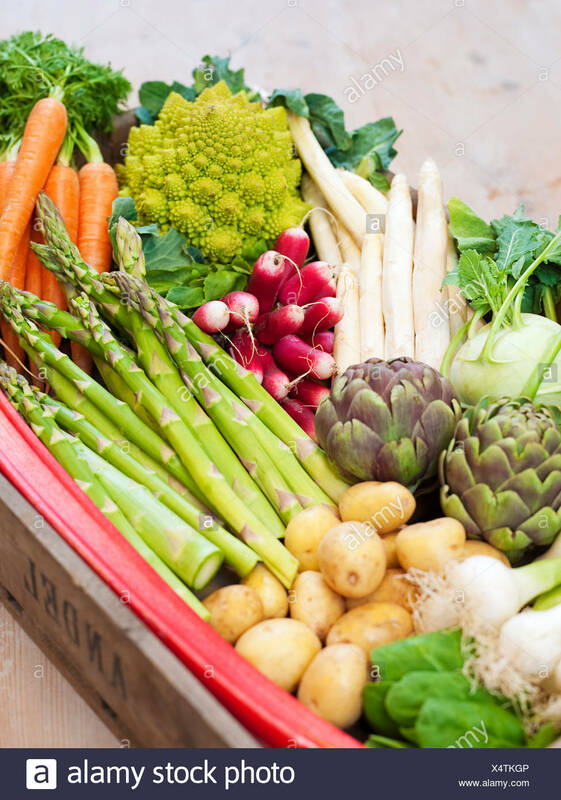 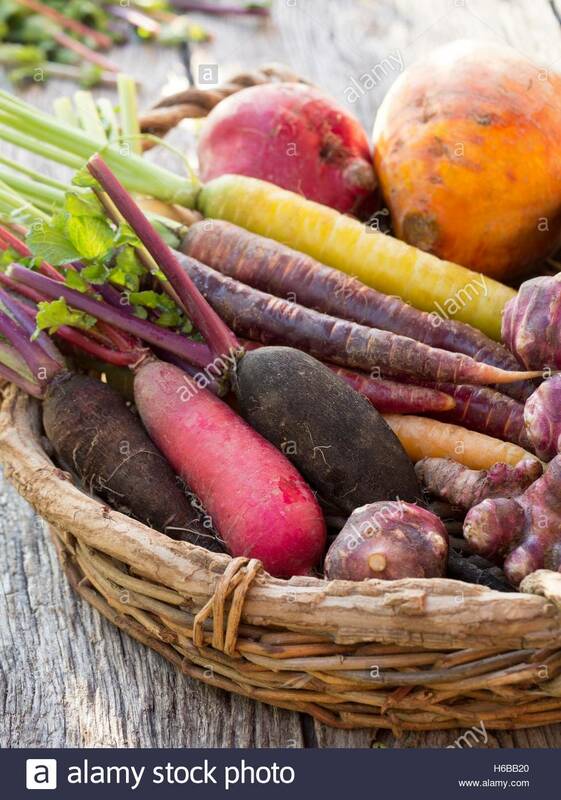 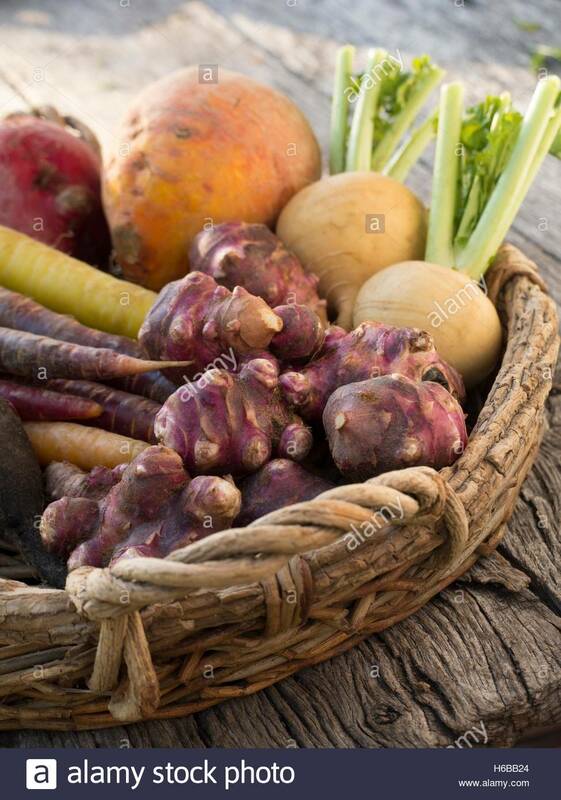 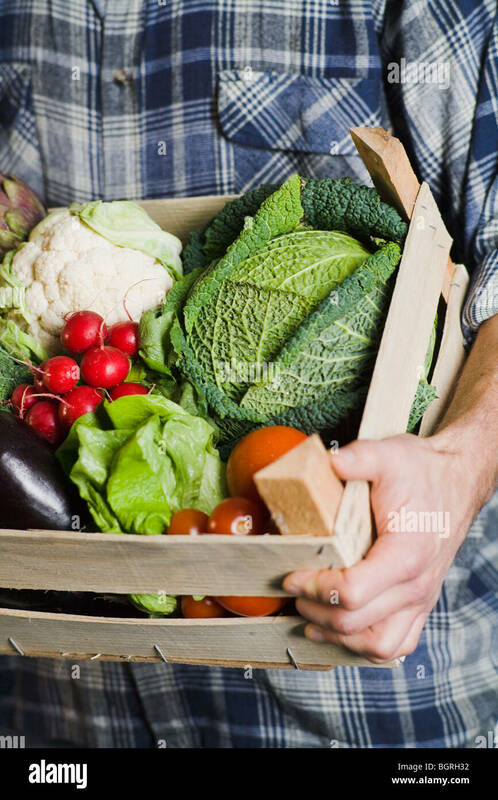 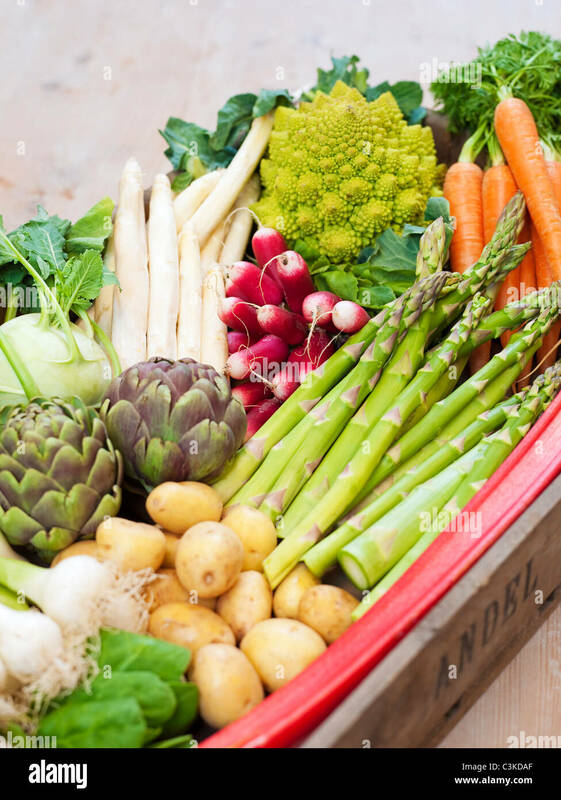 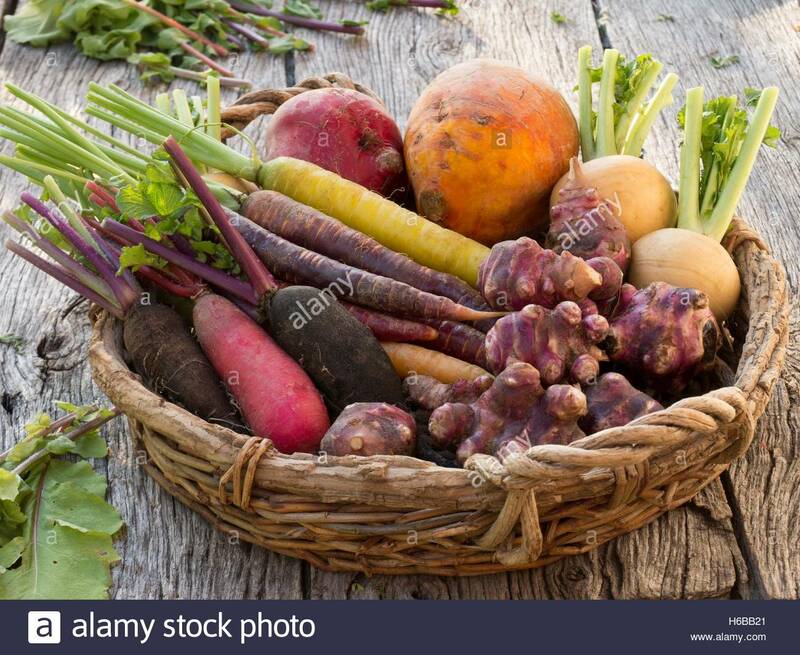 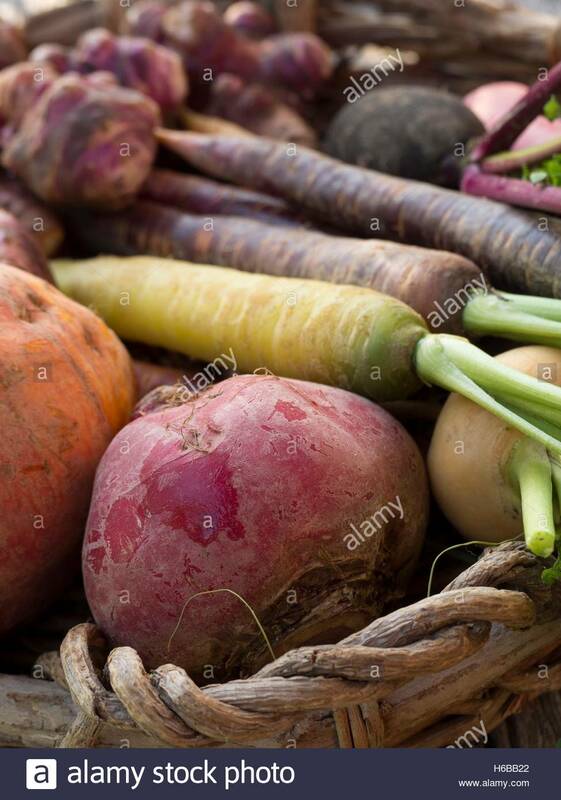 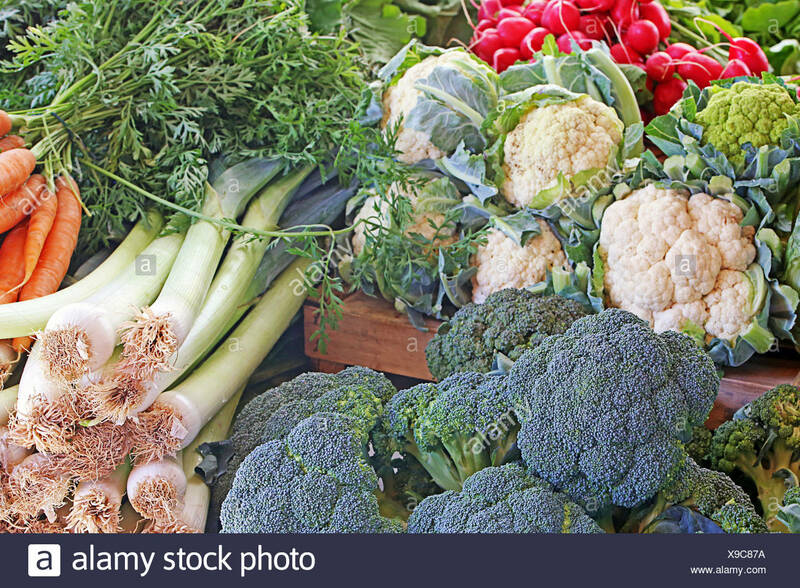 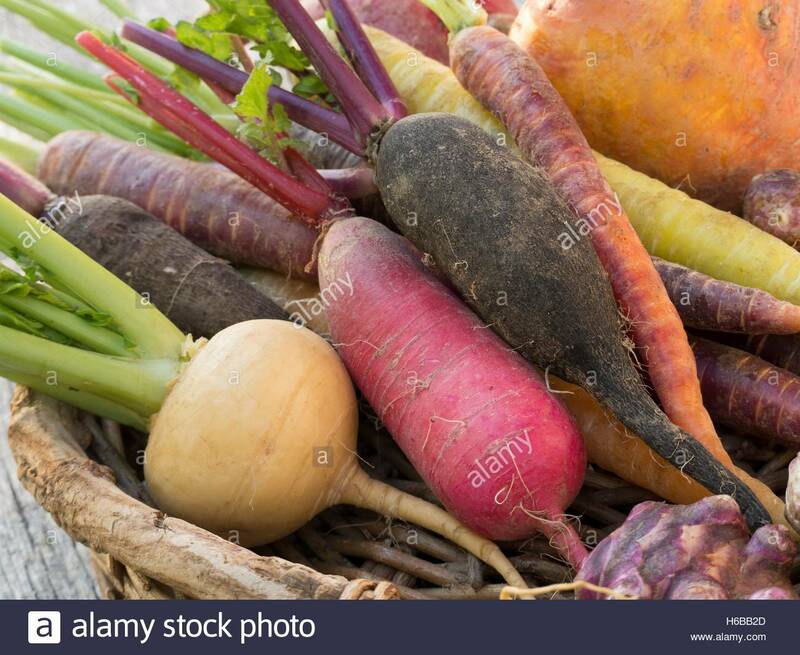 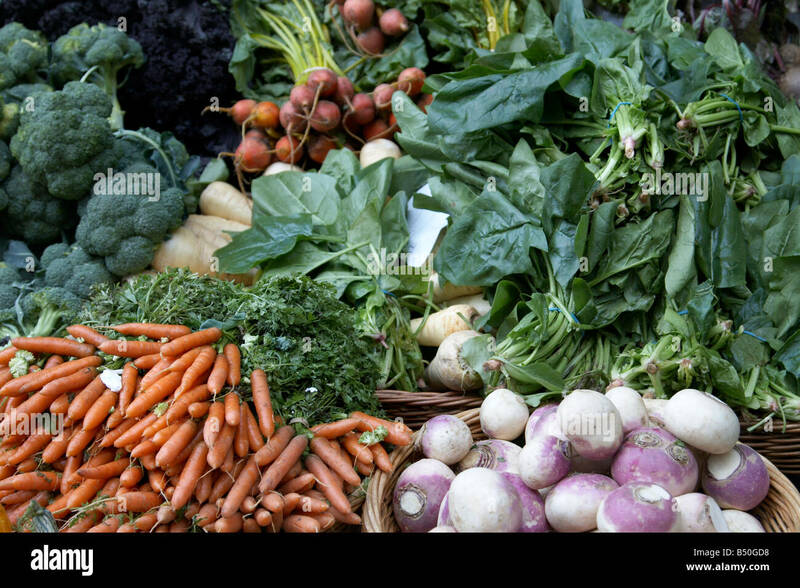 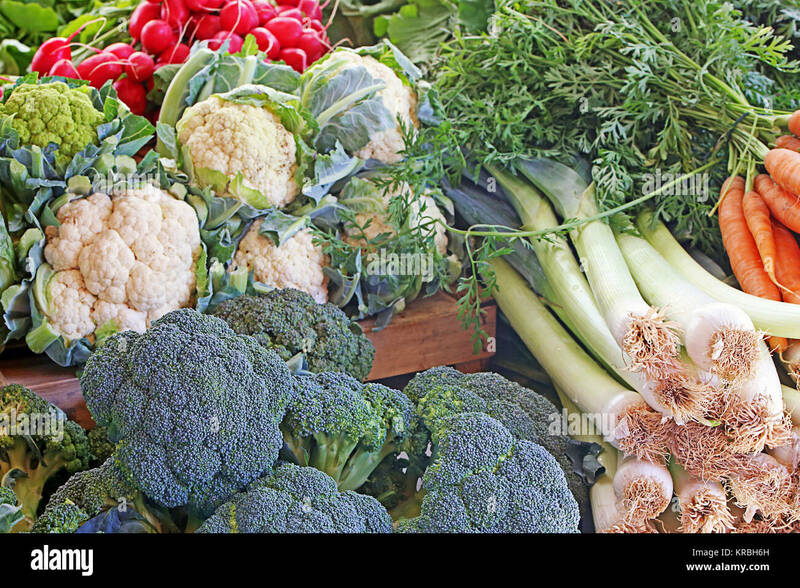 Man holding a box of vegetables. 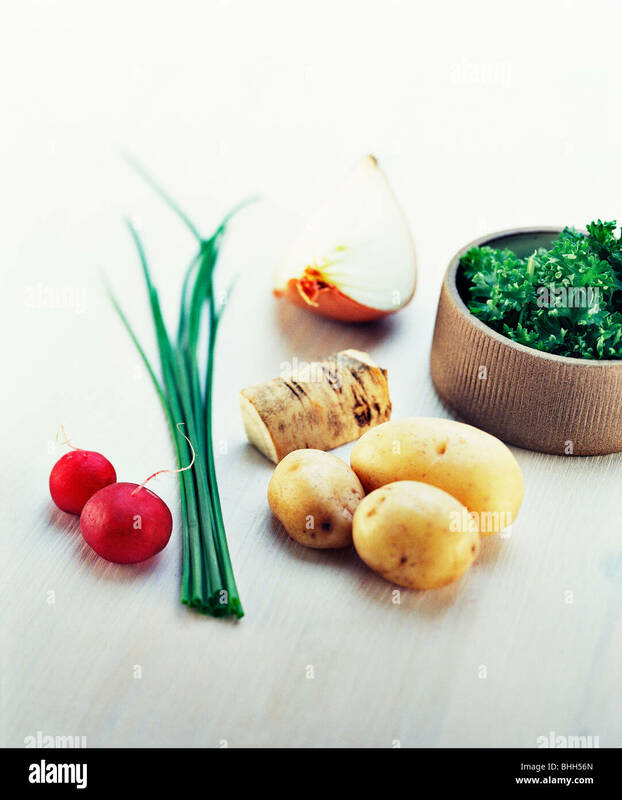 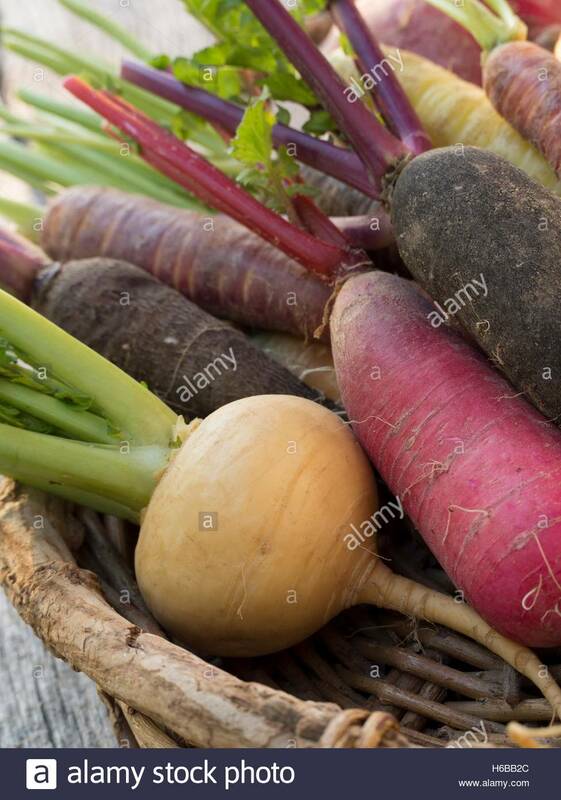 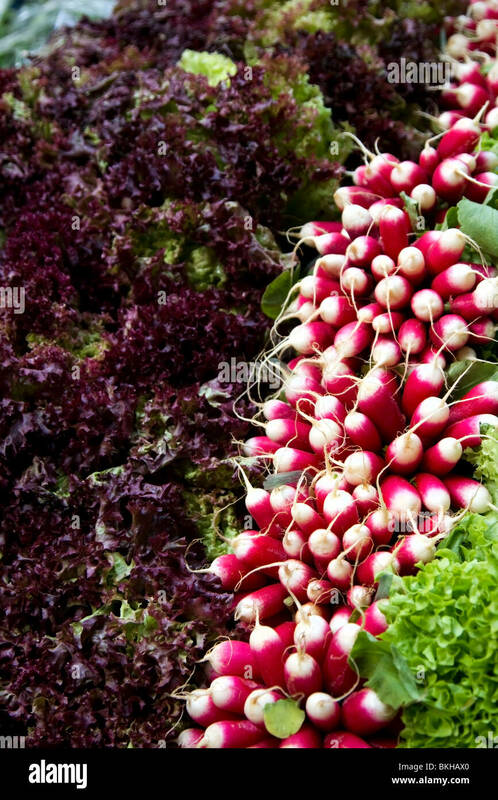 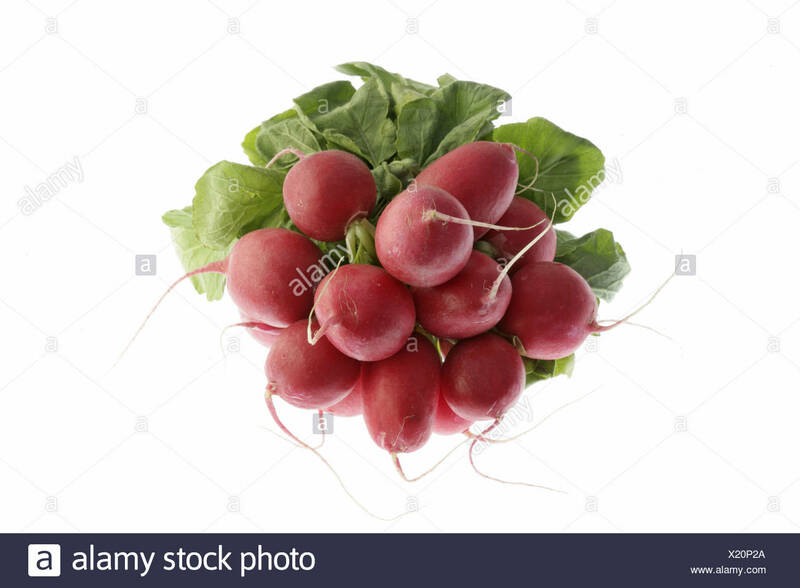 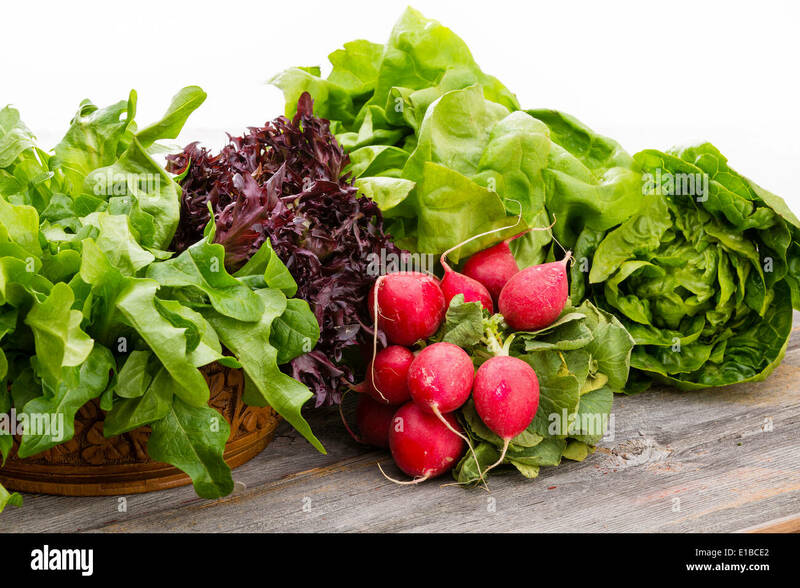 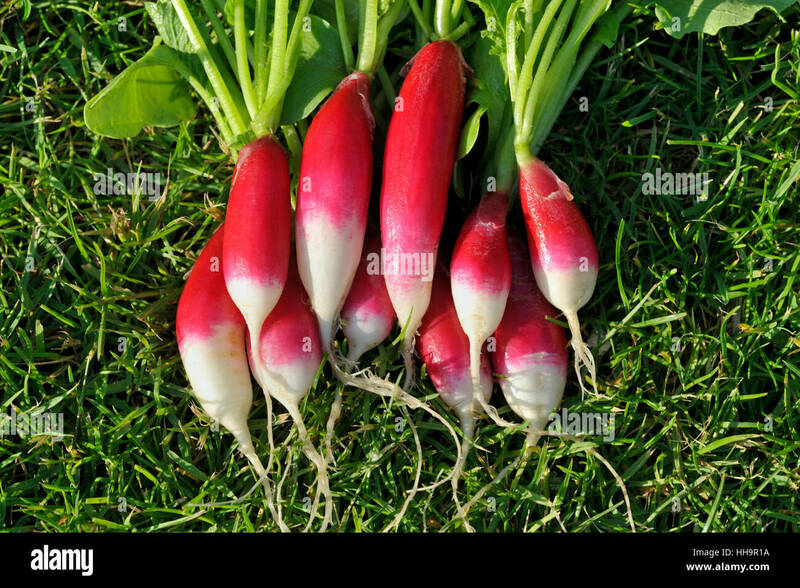 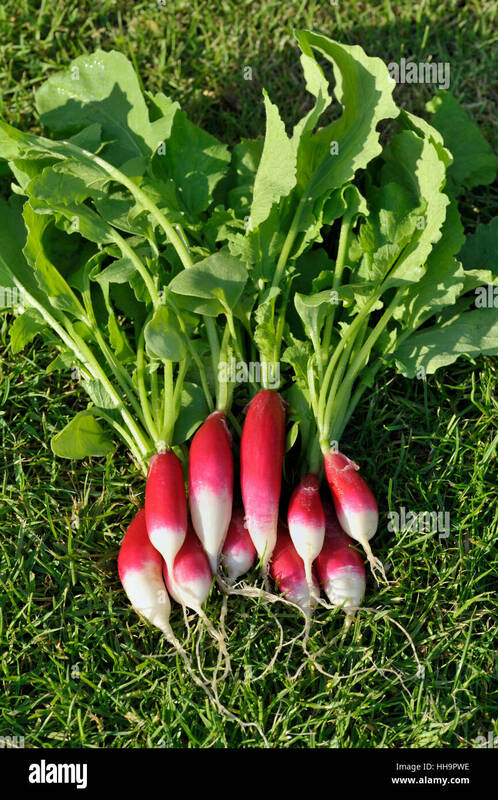 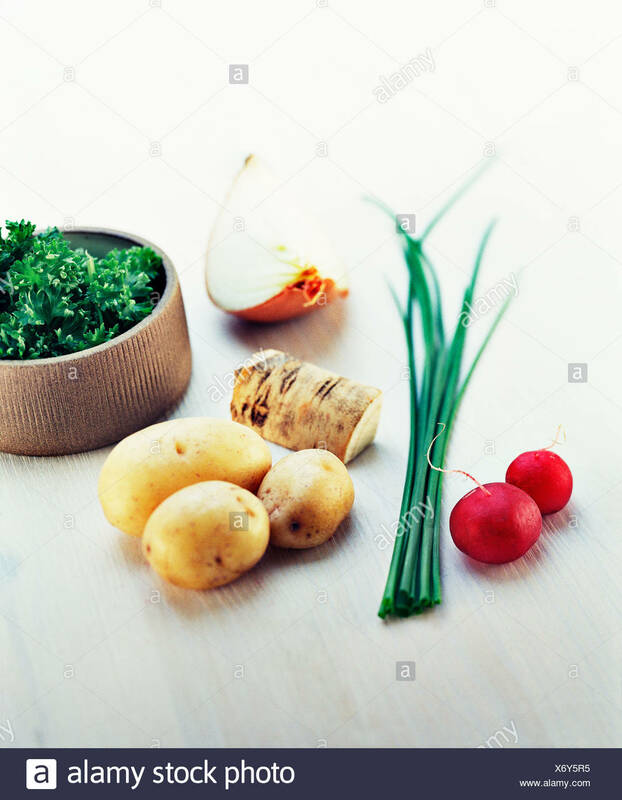 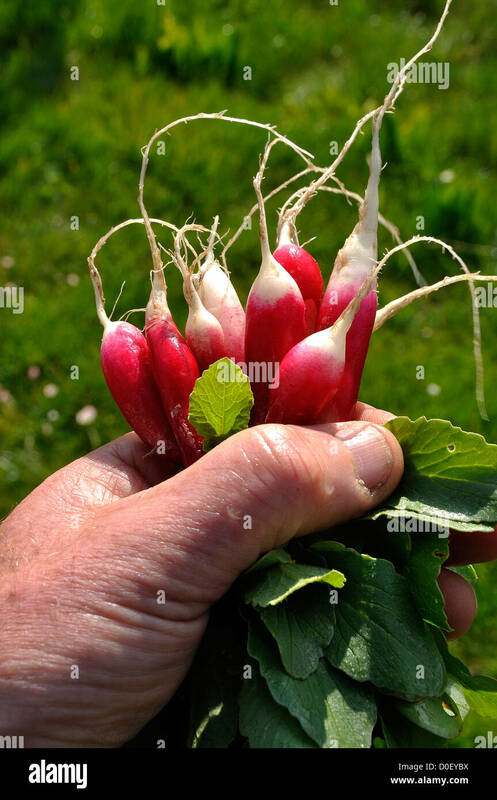 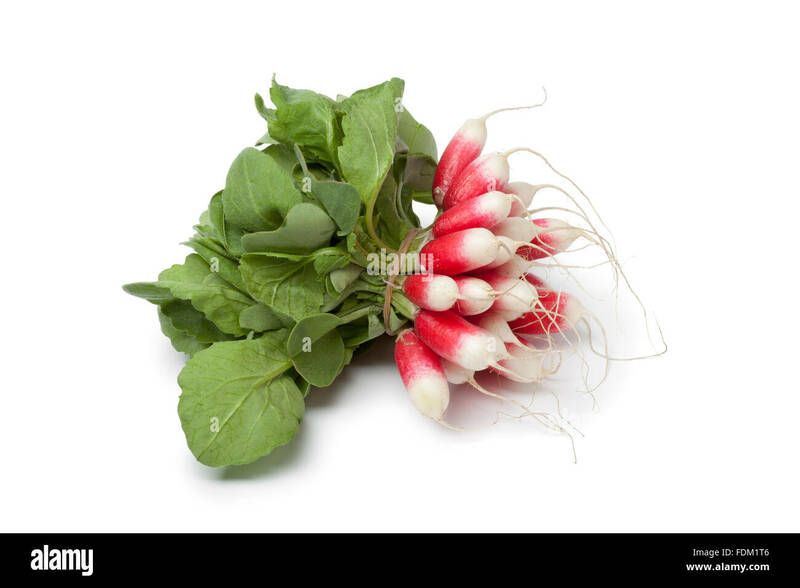 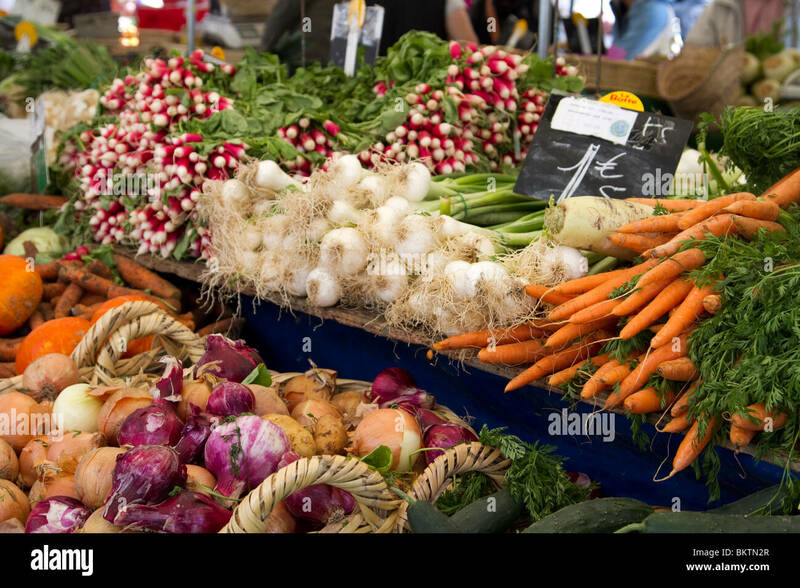 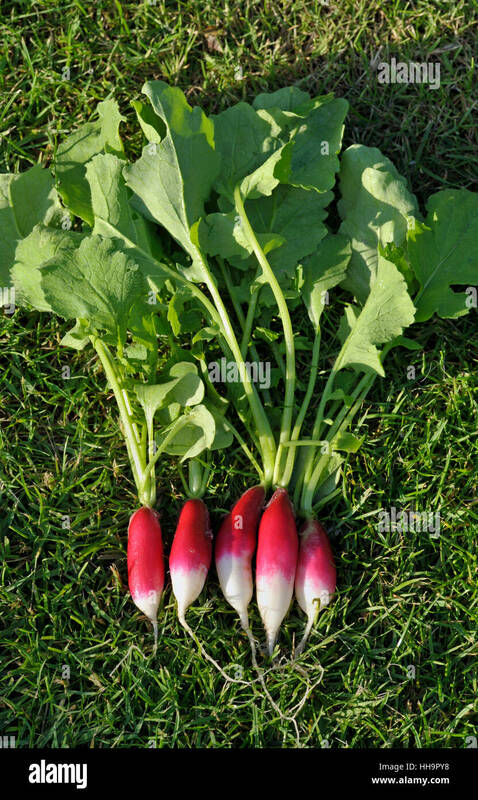 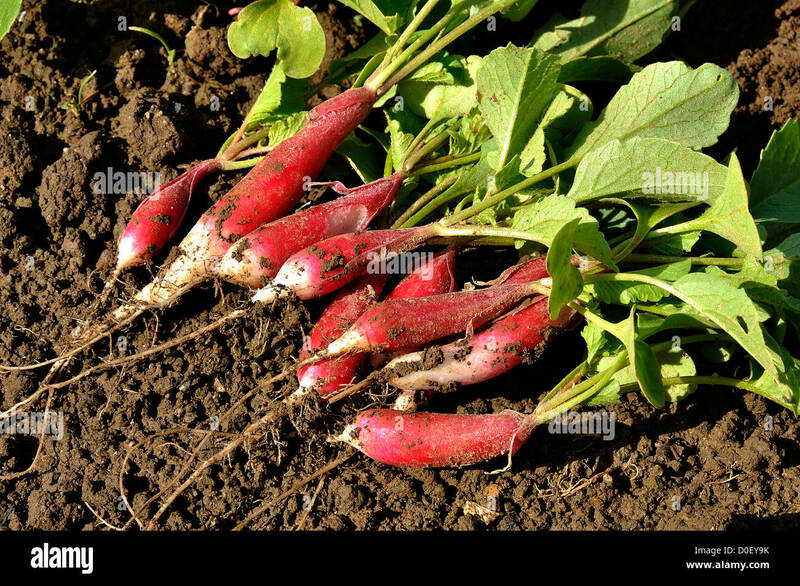 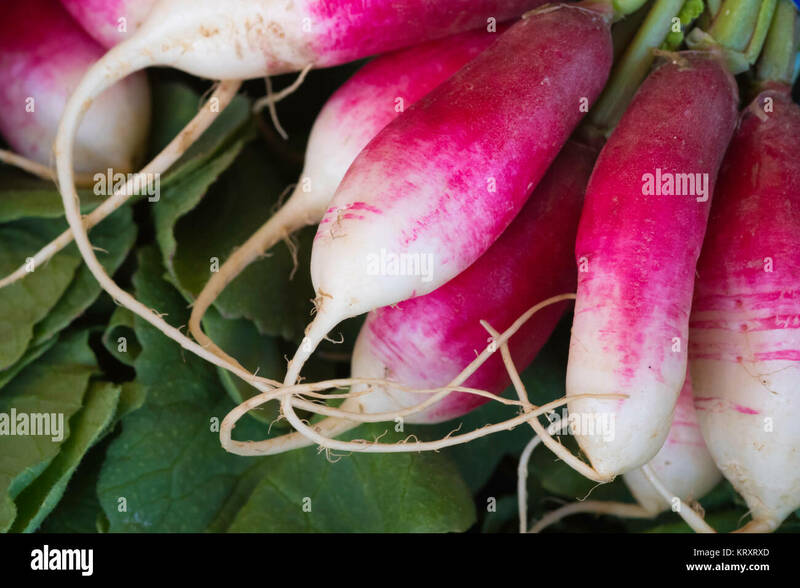 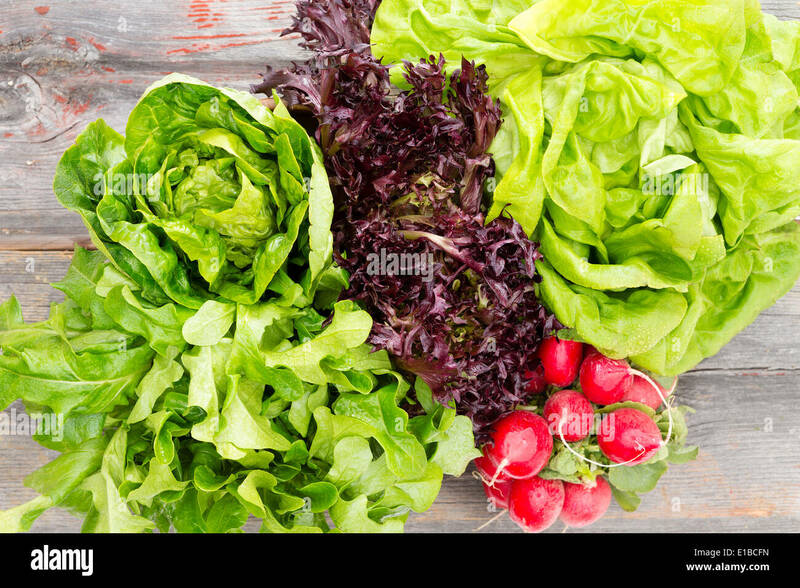 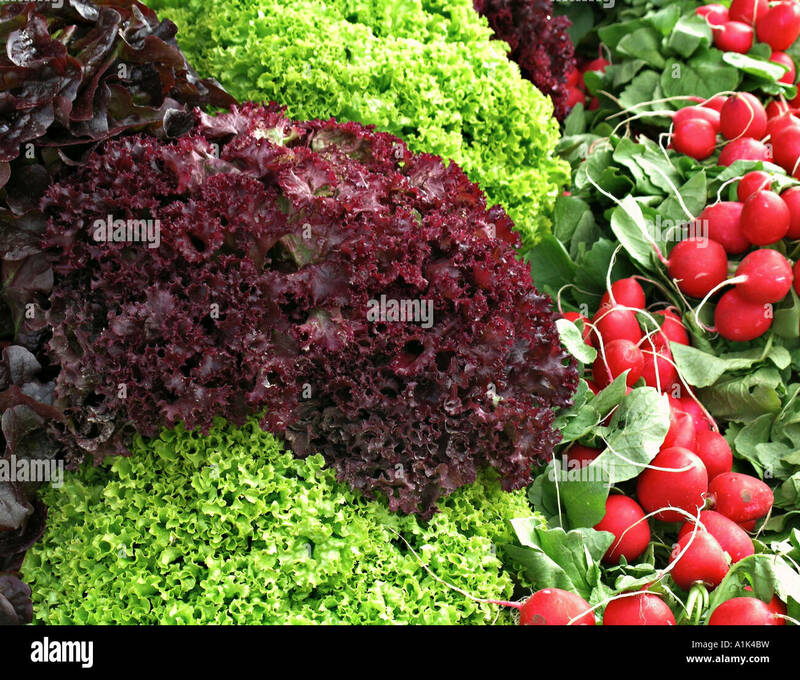 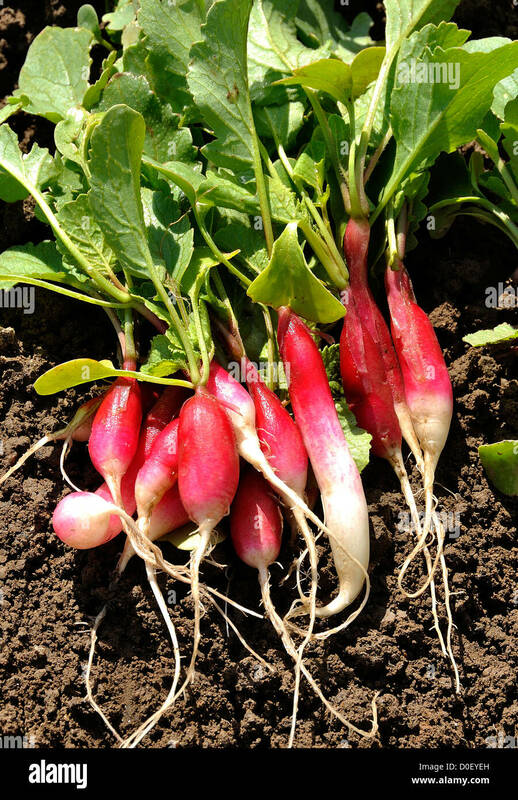 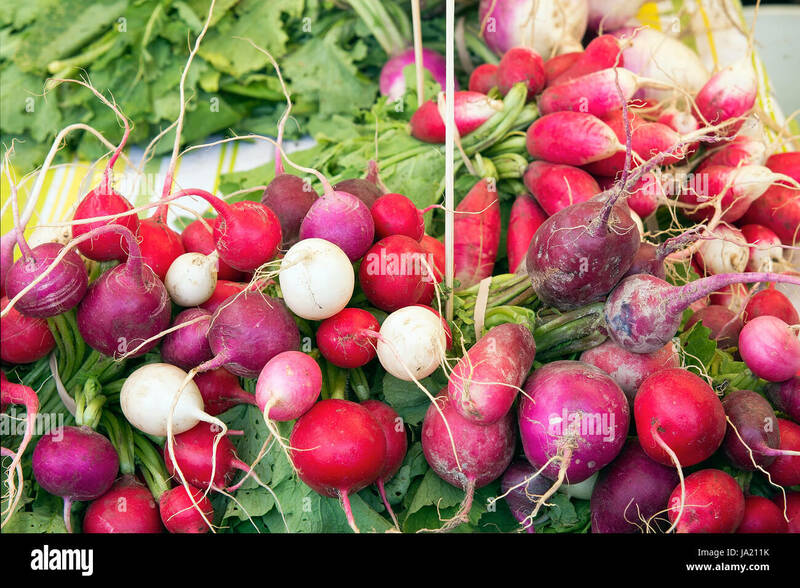 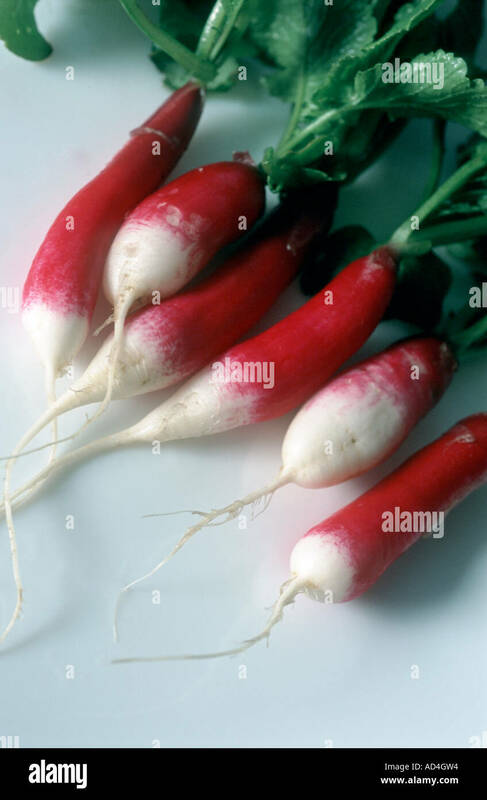 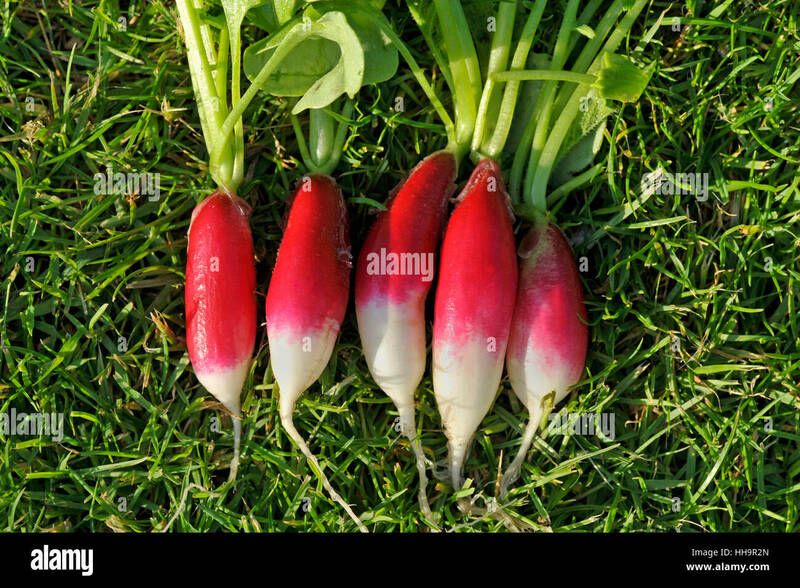 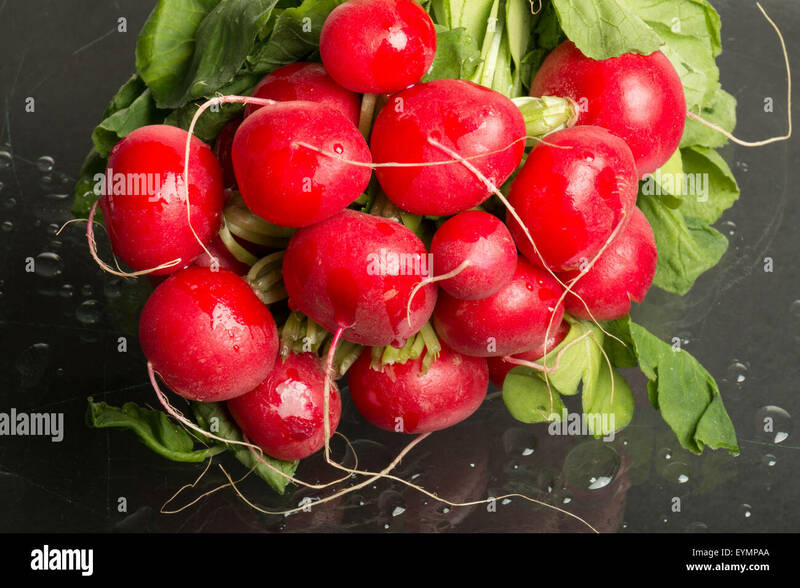 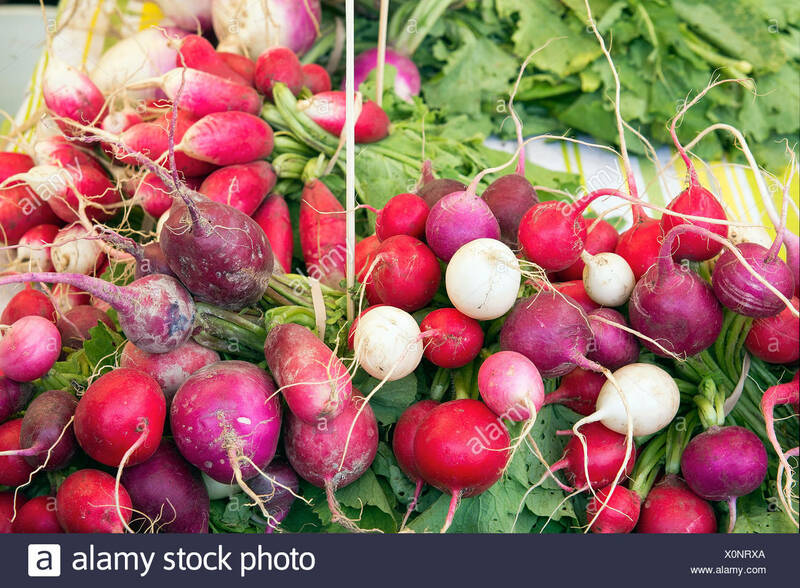 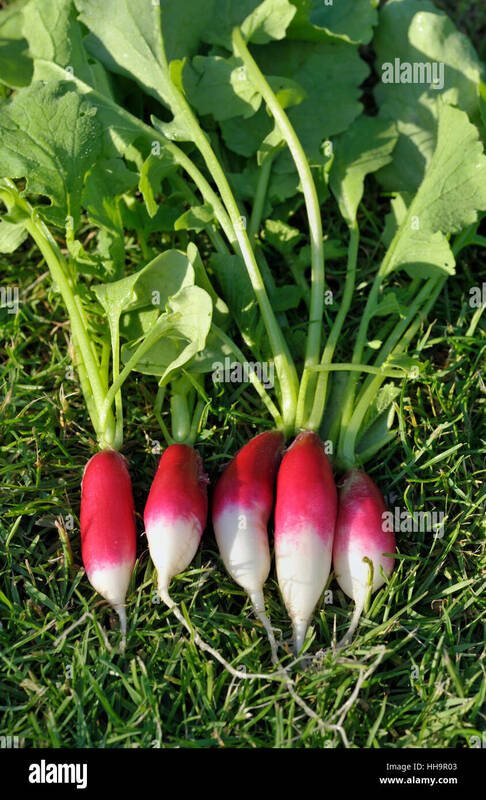 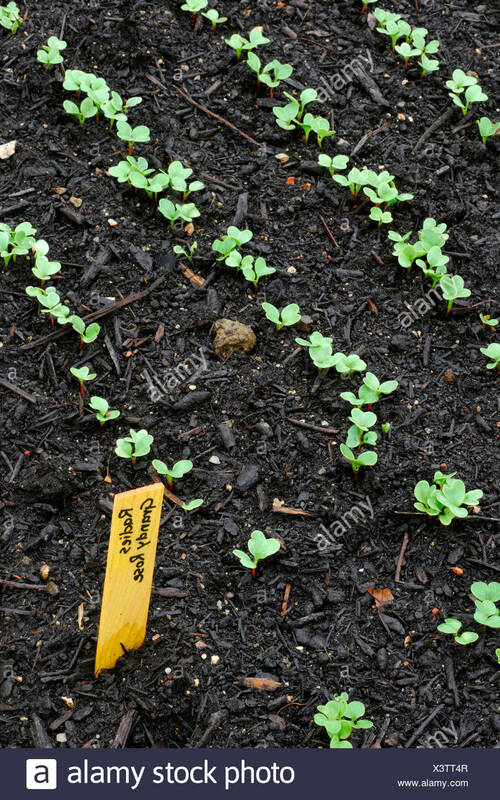 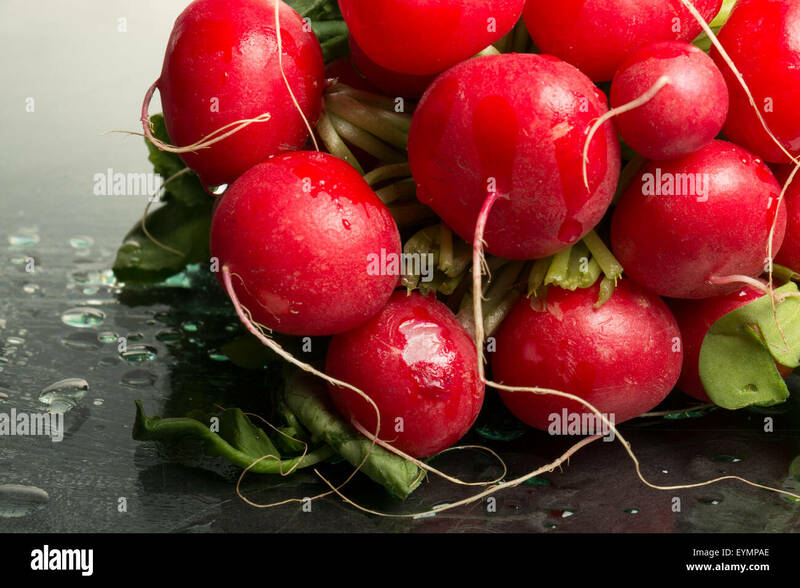 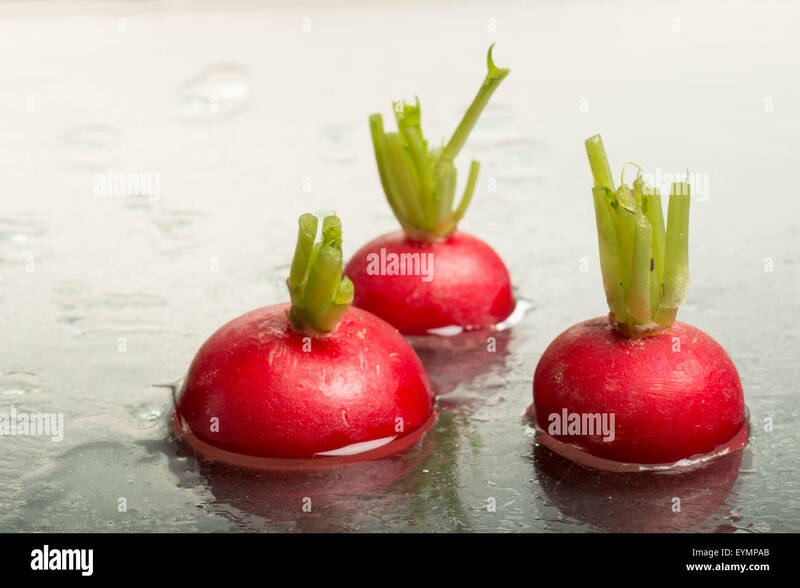 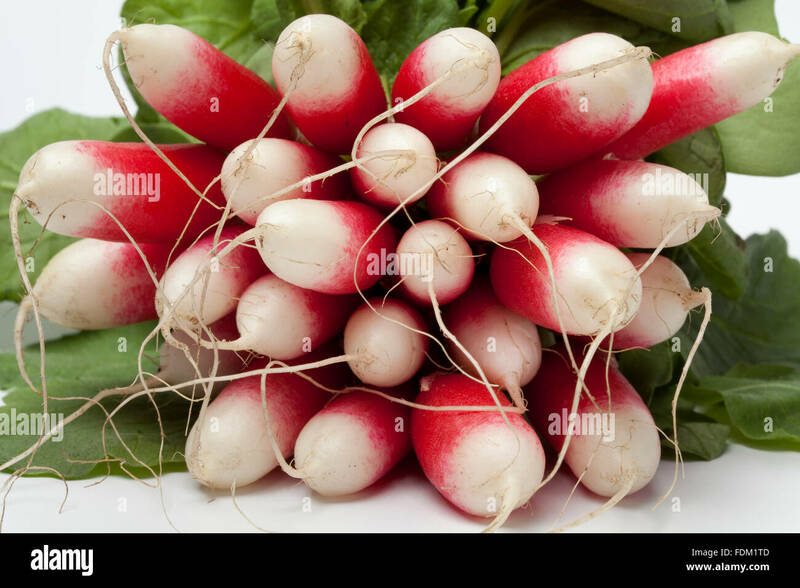 Bunch of freshly picked and washed salad radishes, Variety French Breakfast, Raphanus raphanistrum sativus. 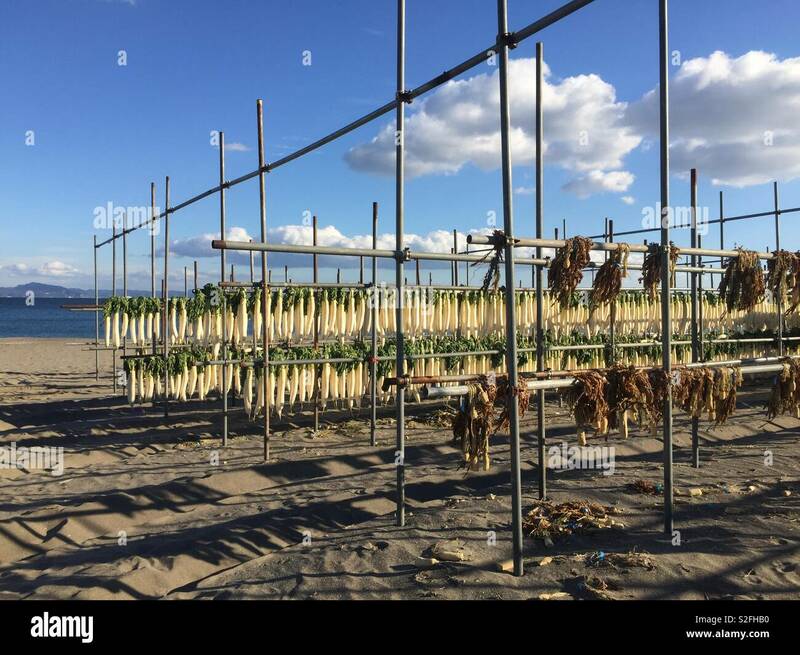 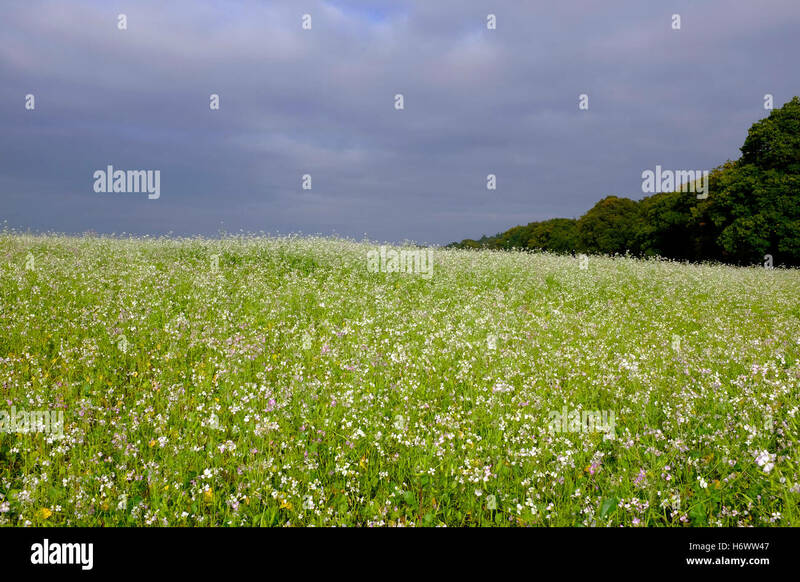 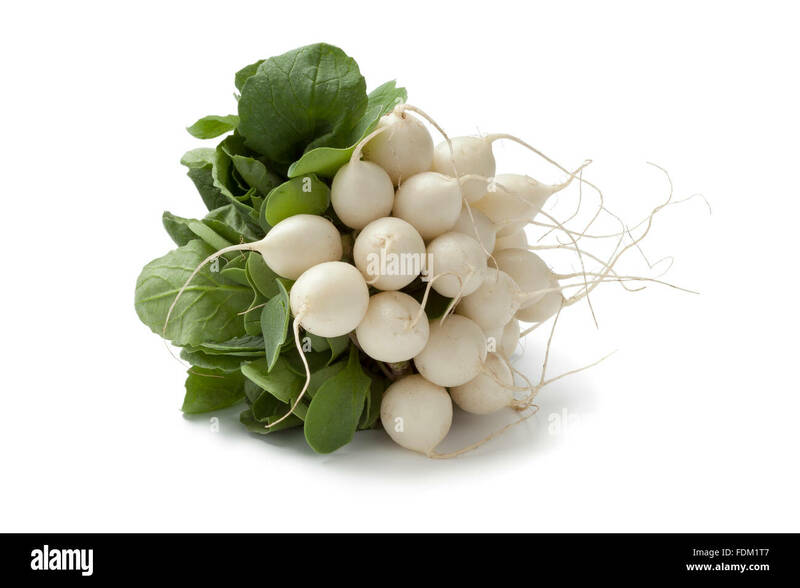 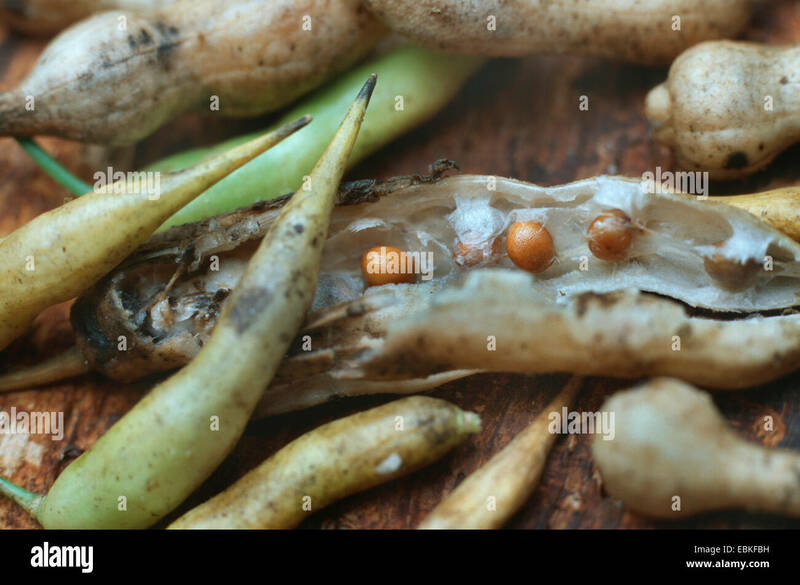 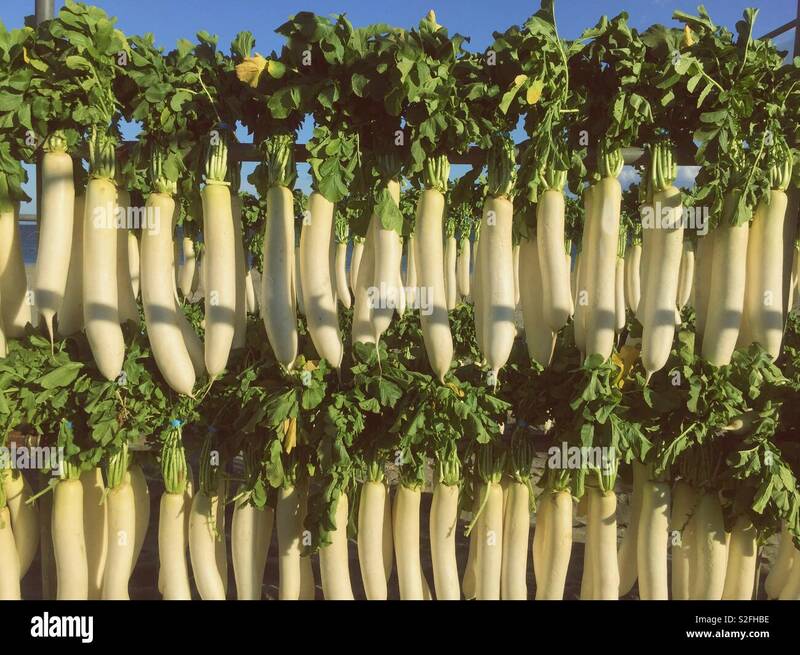 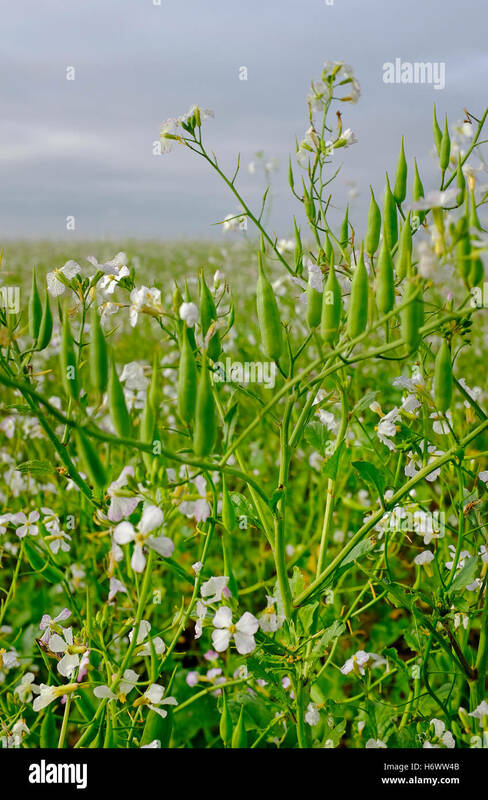 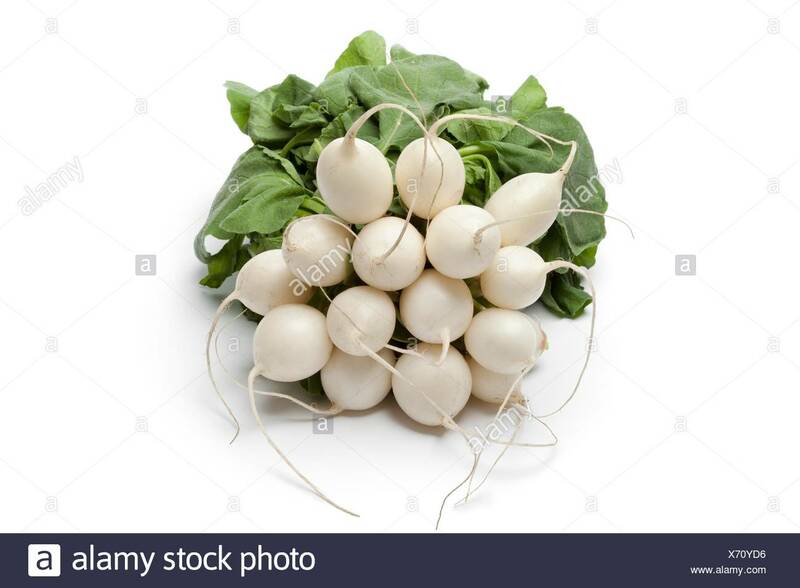 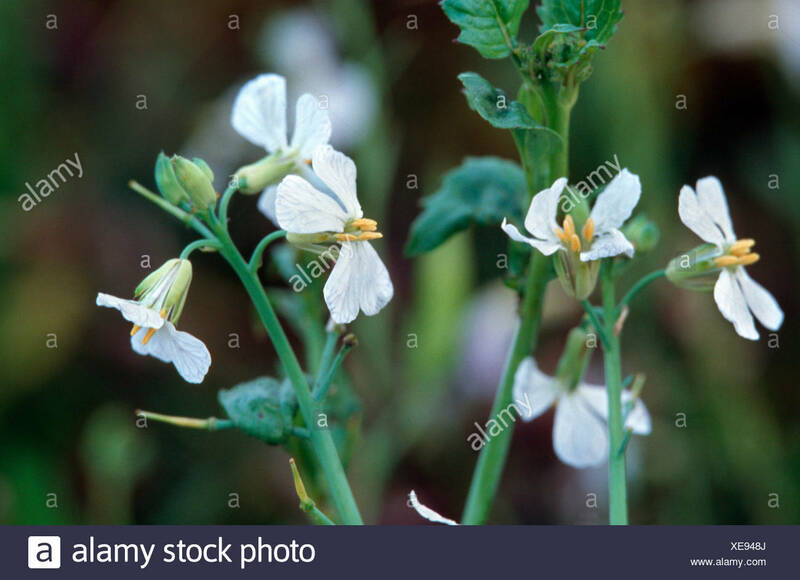 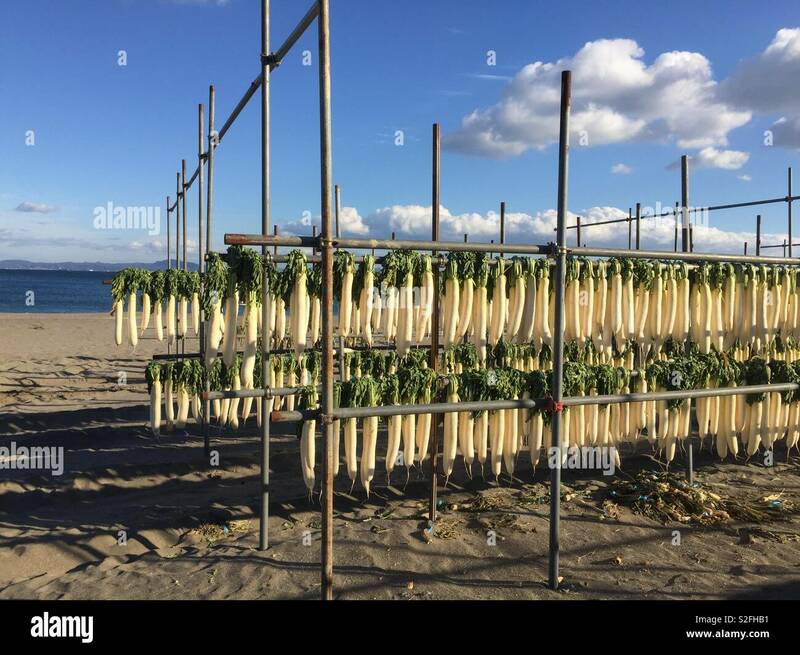 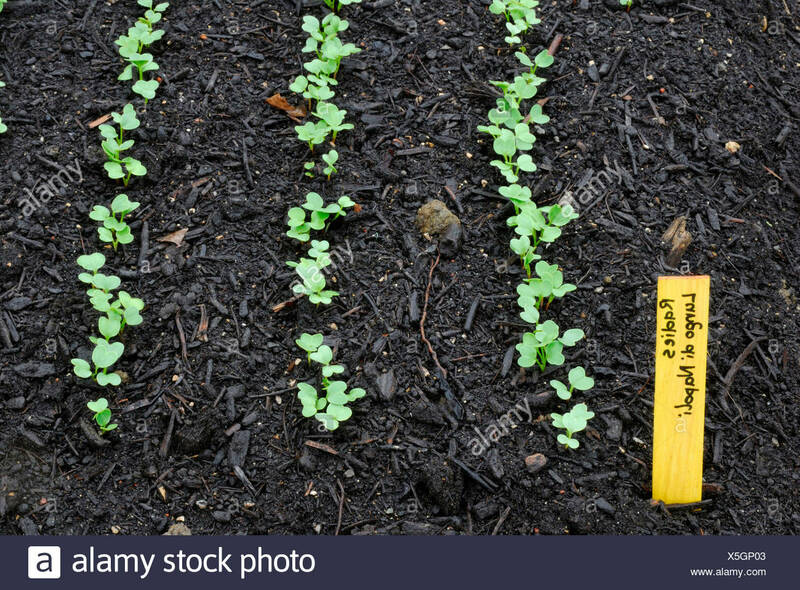 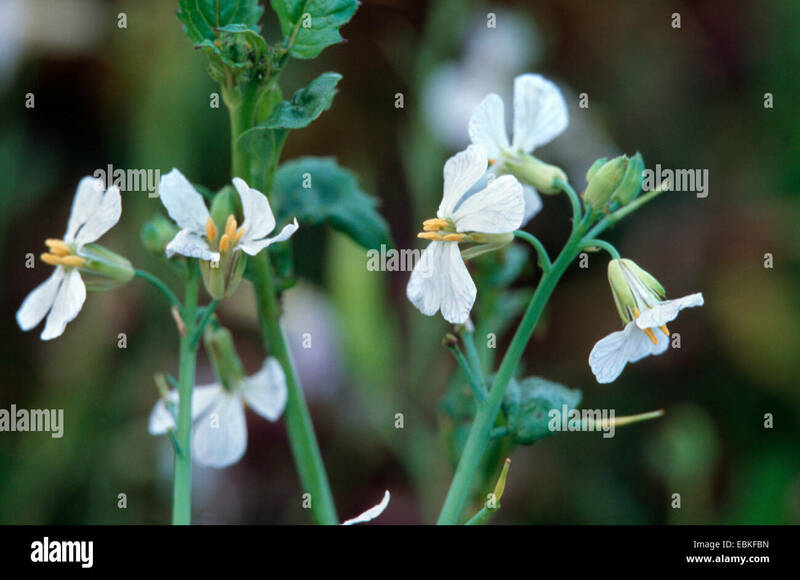 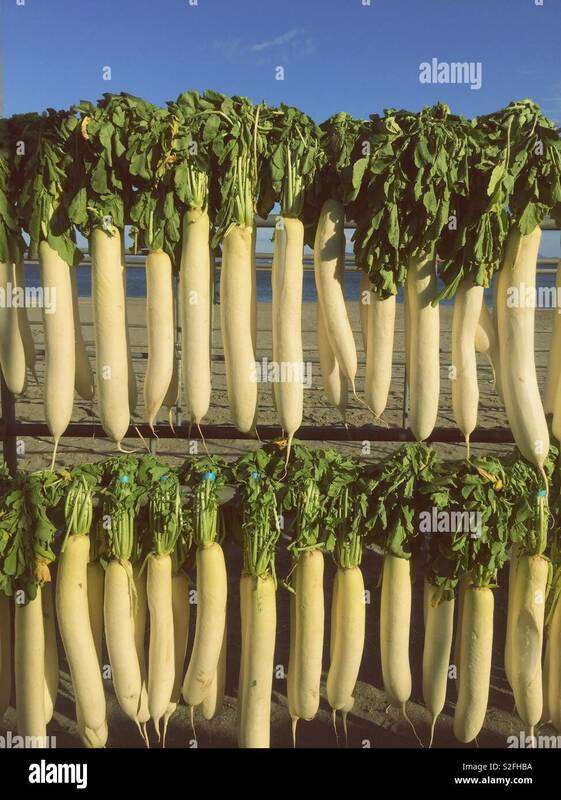 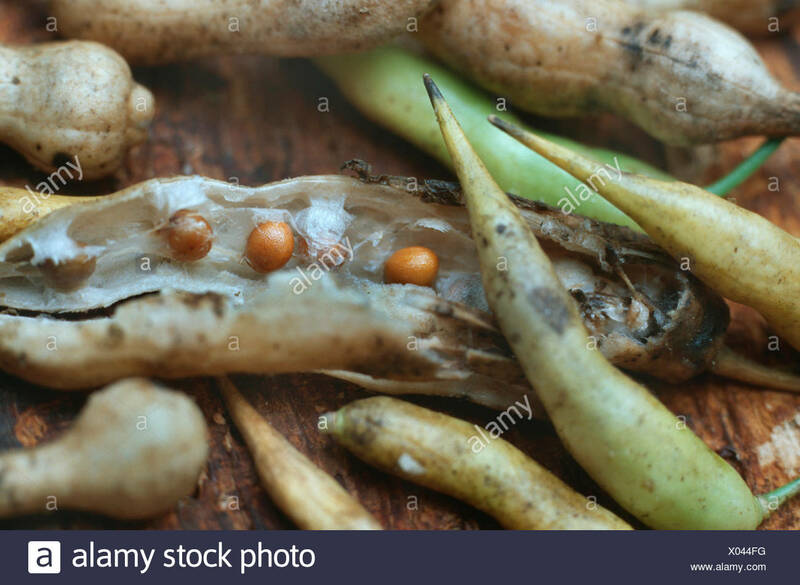 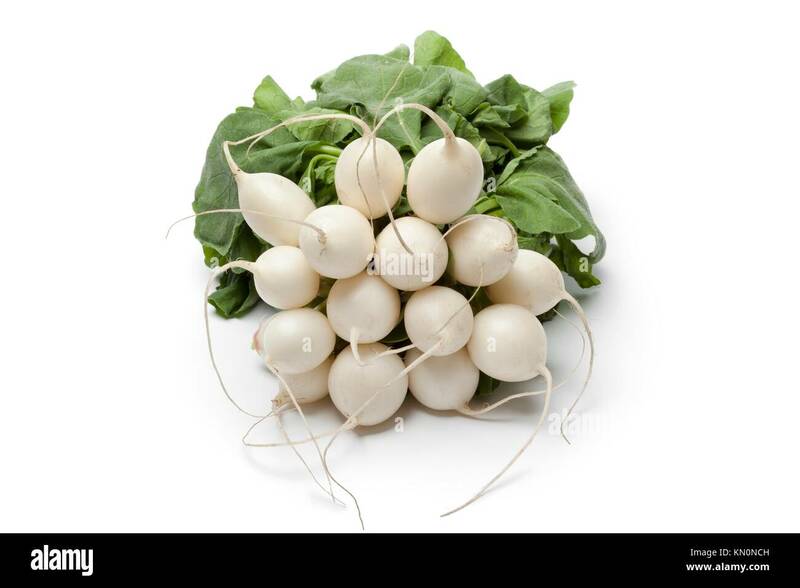 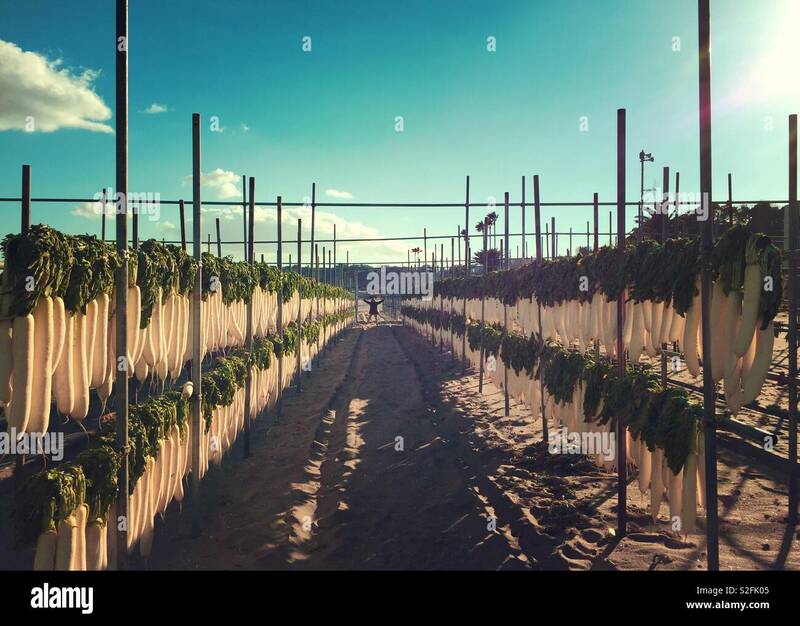 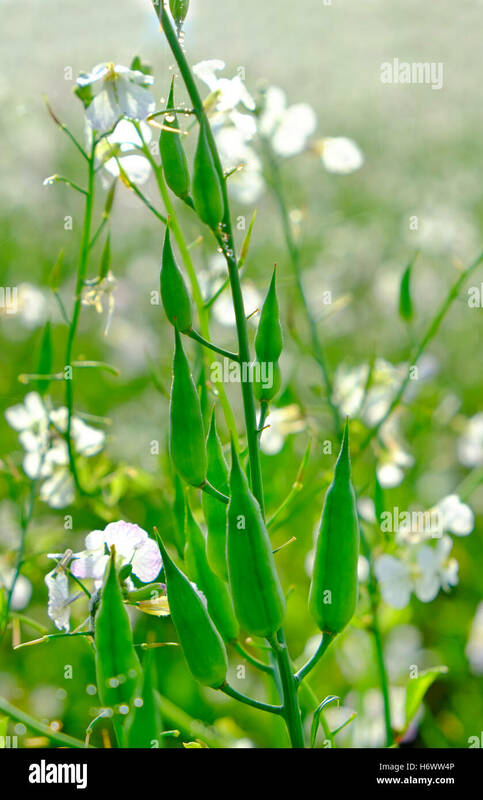 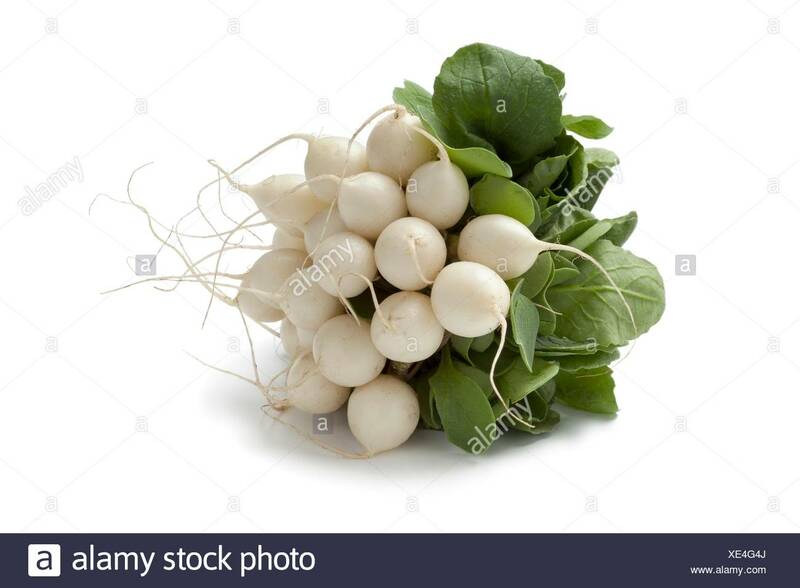 Bunch of fresh white Radish on white backgrpound. 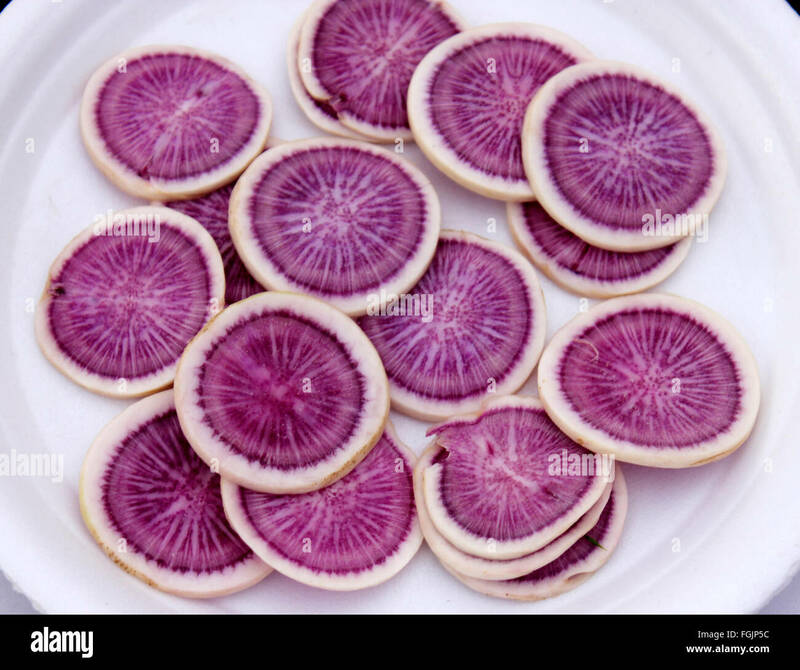 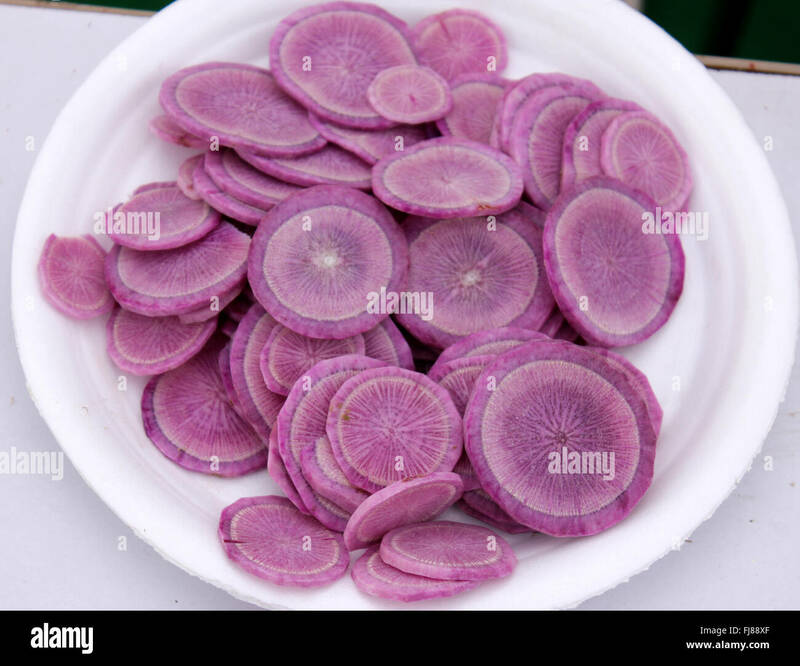 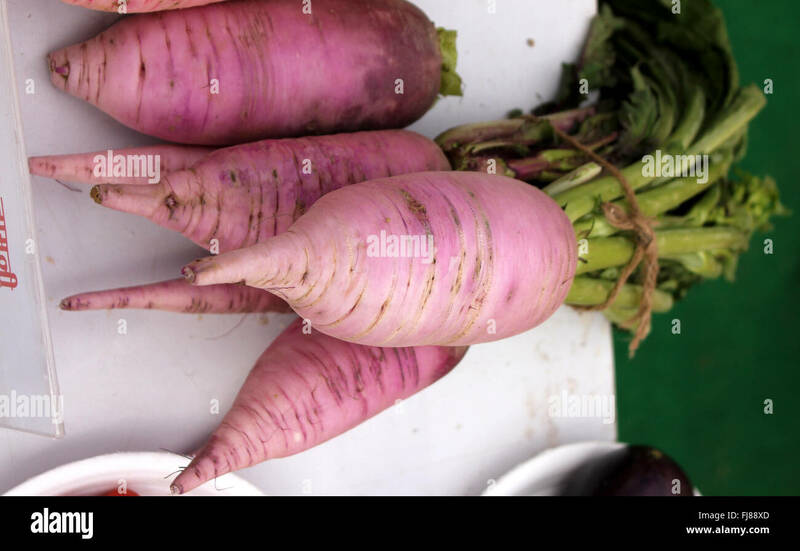 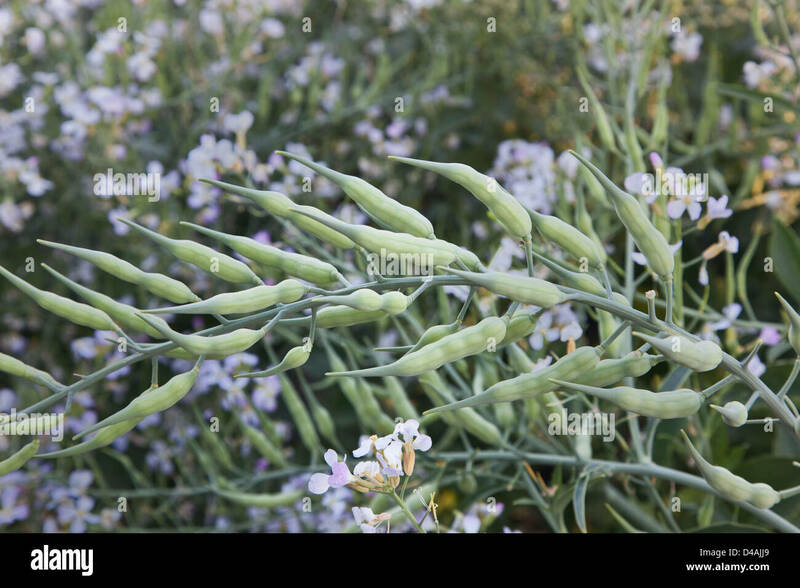 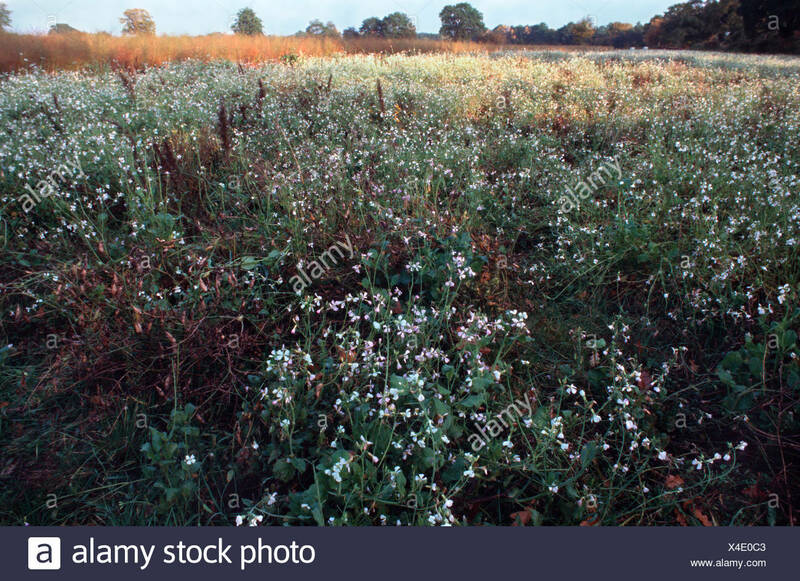 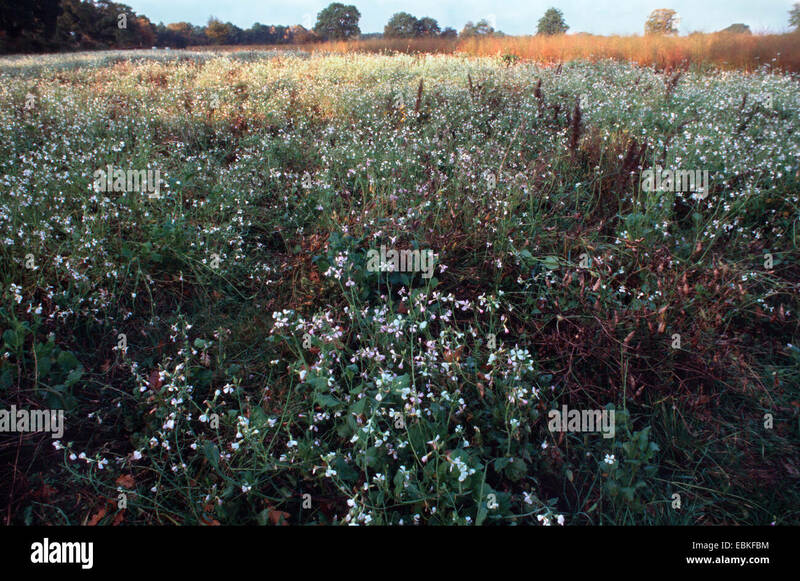 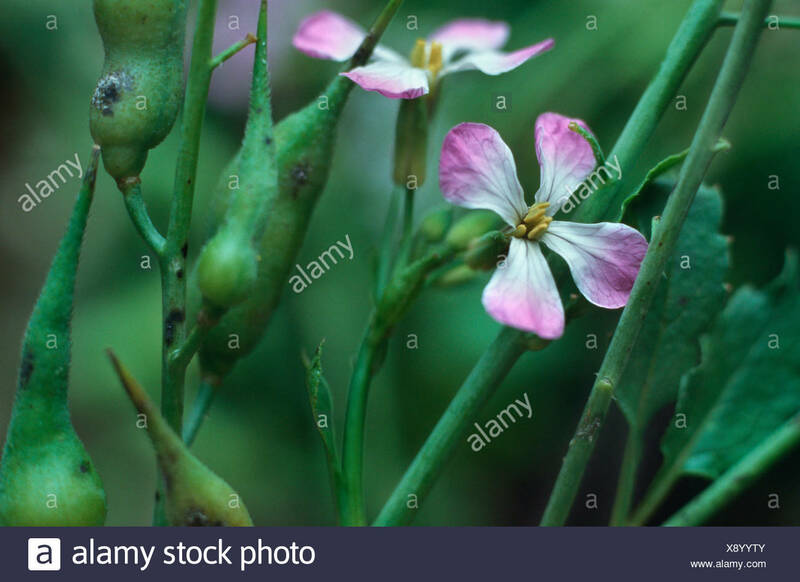 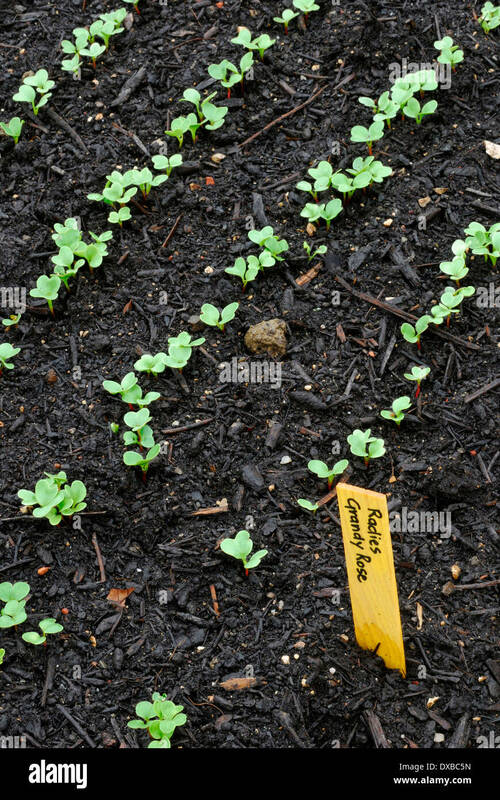 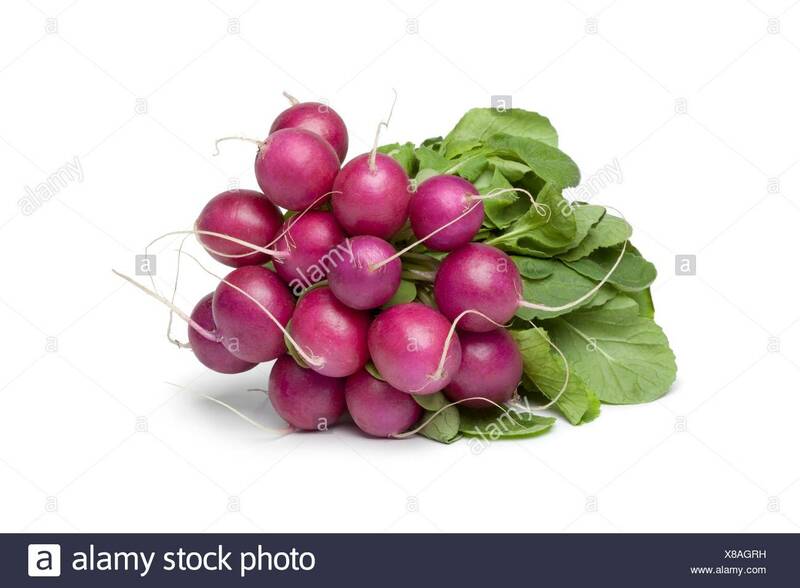 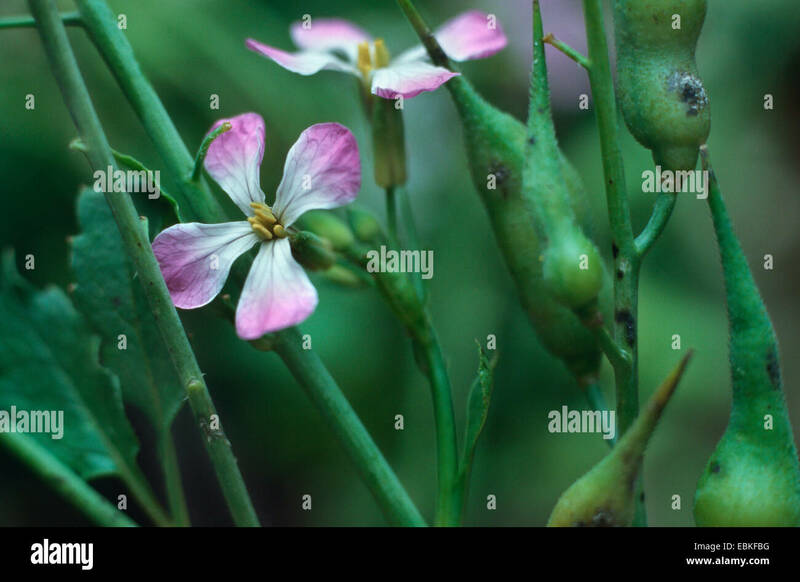 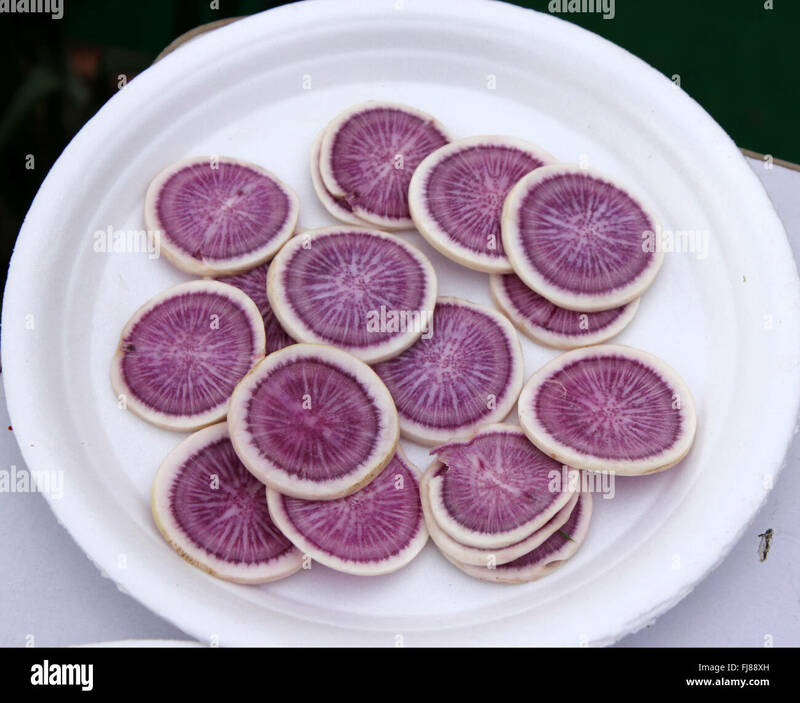 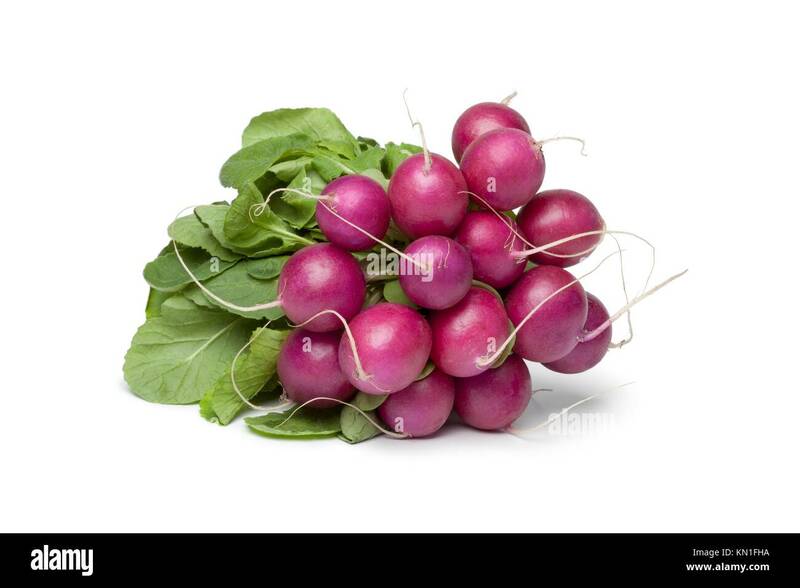 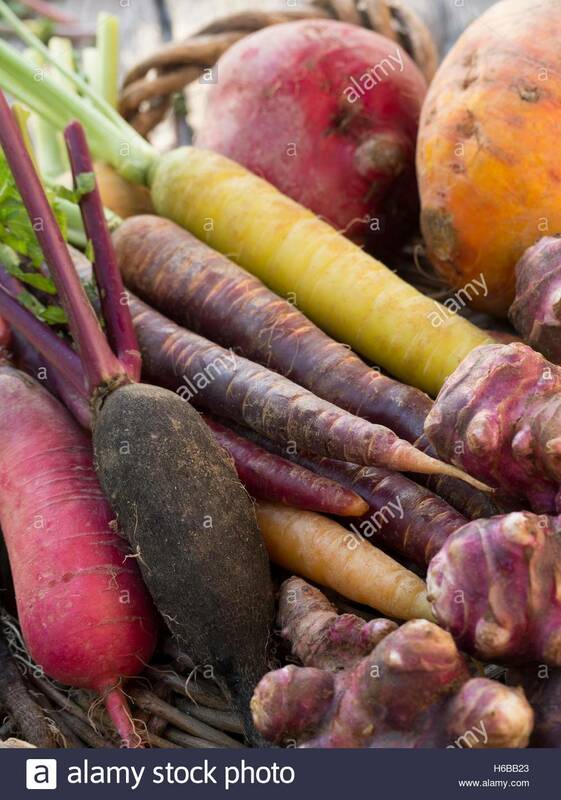 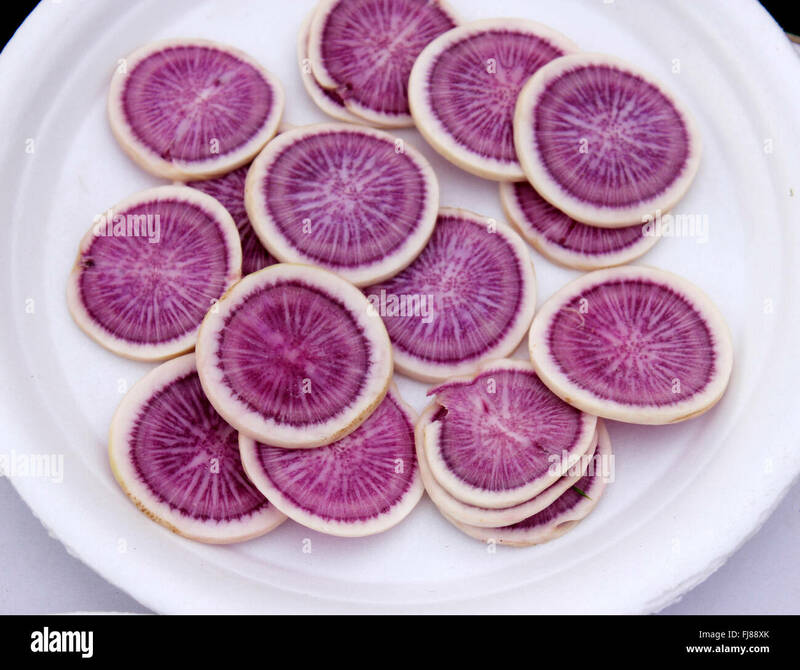 Bunch of purple Radish on white backgrpound. 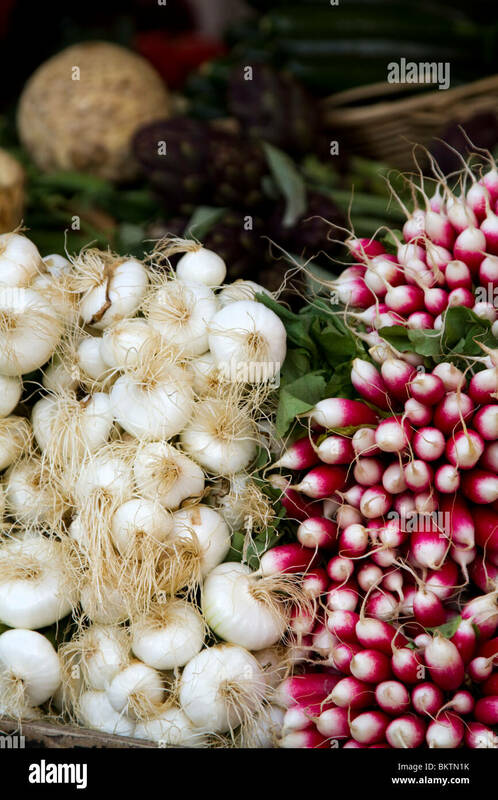 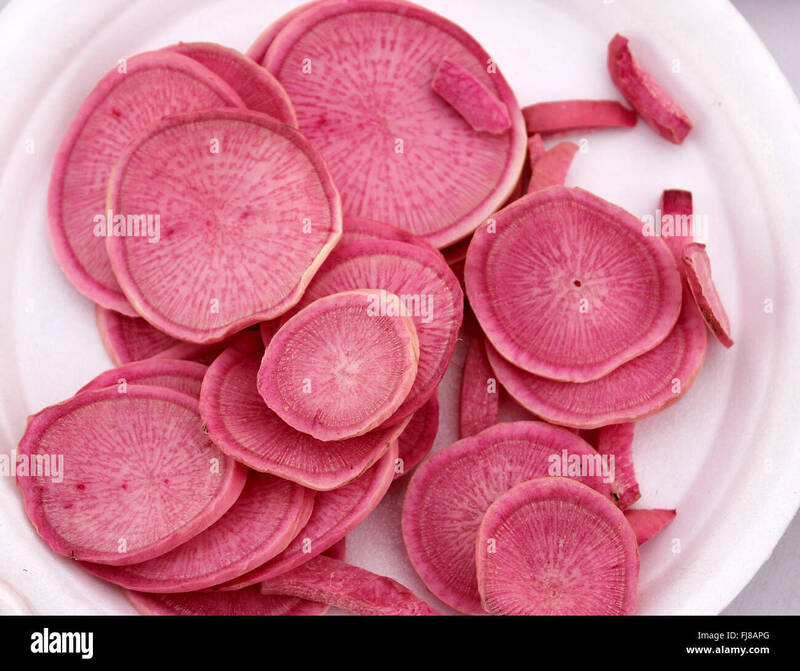 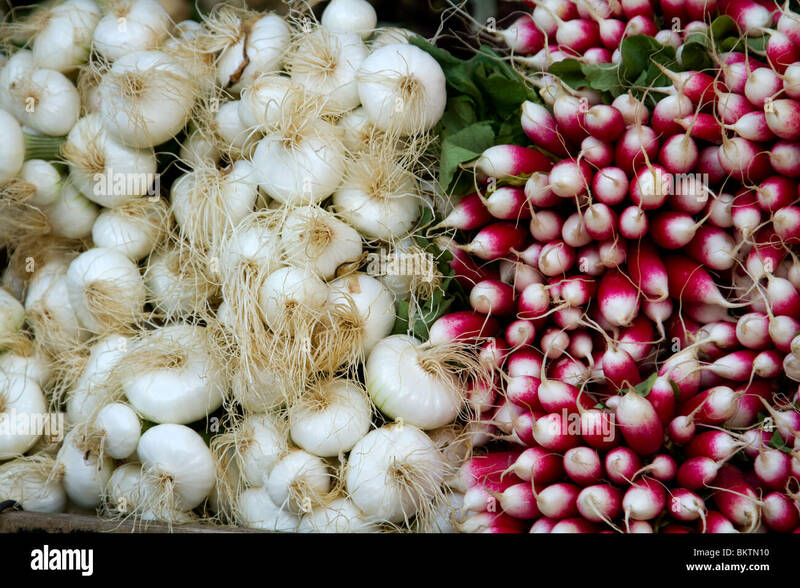 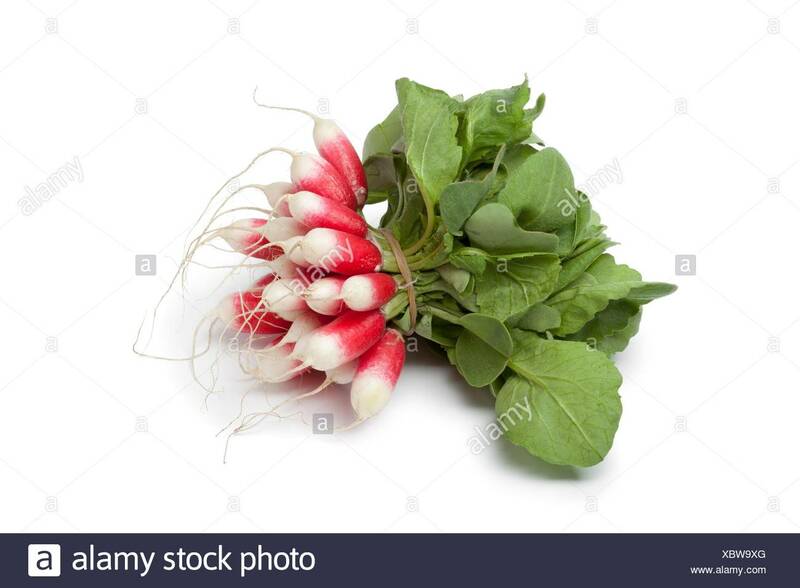 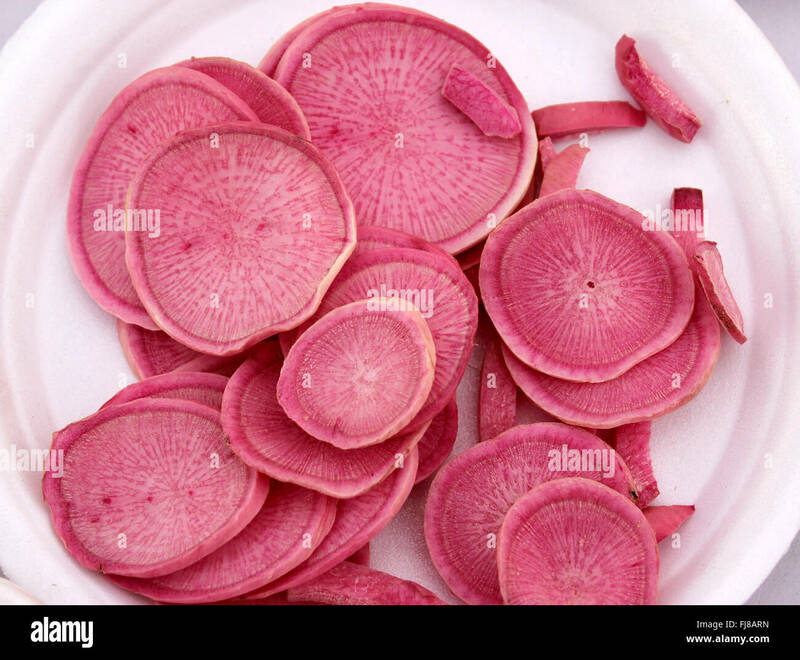 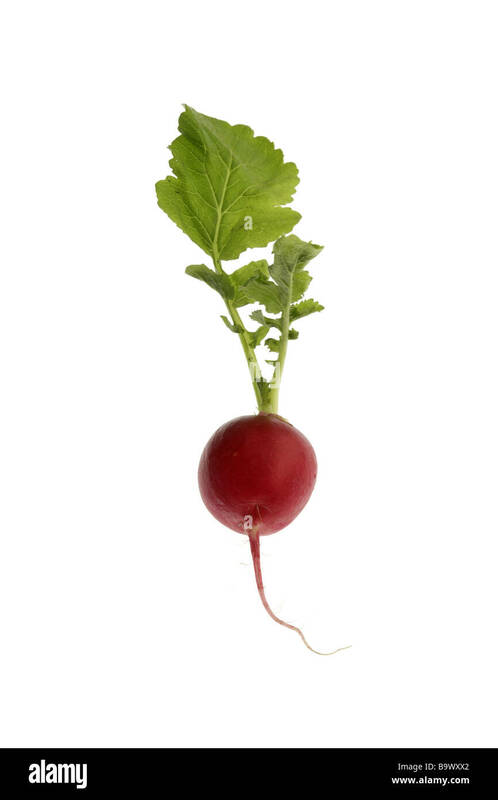 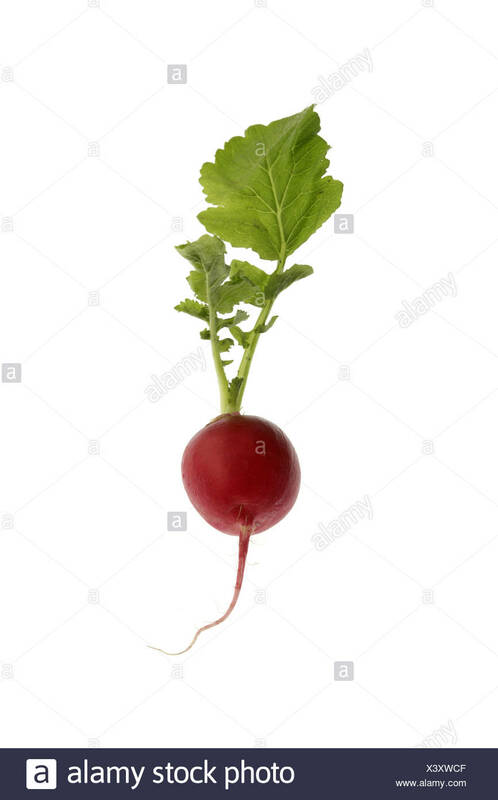 Oval red and white Radish on white backgrpound.